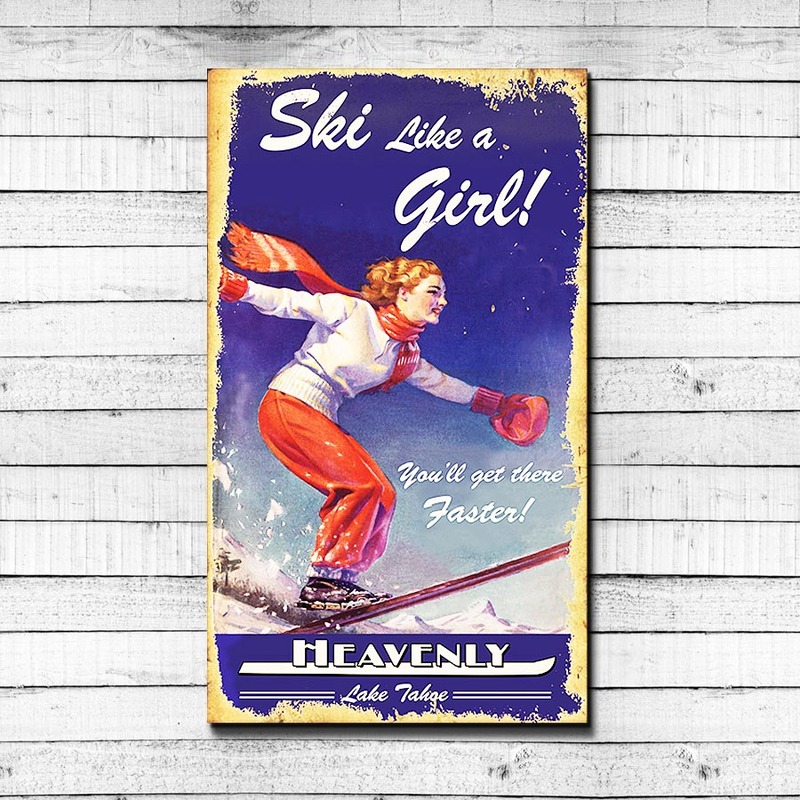 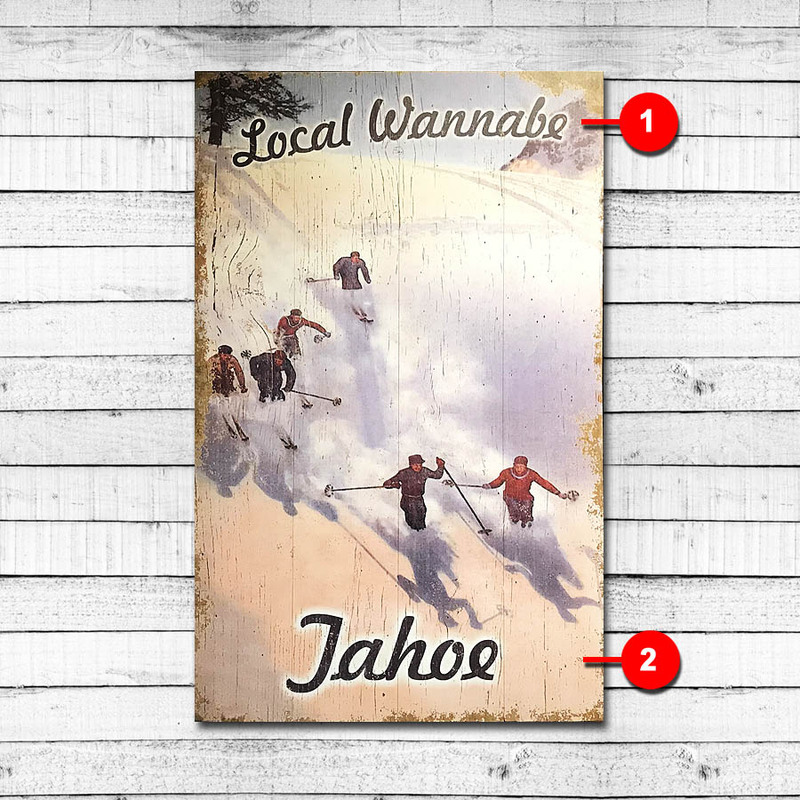 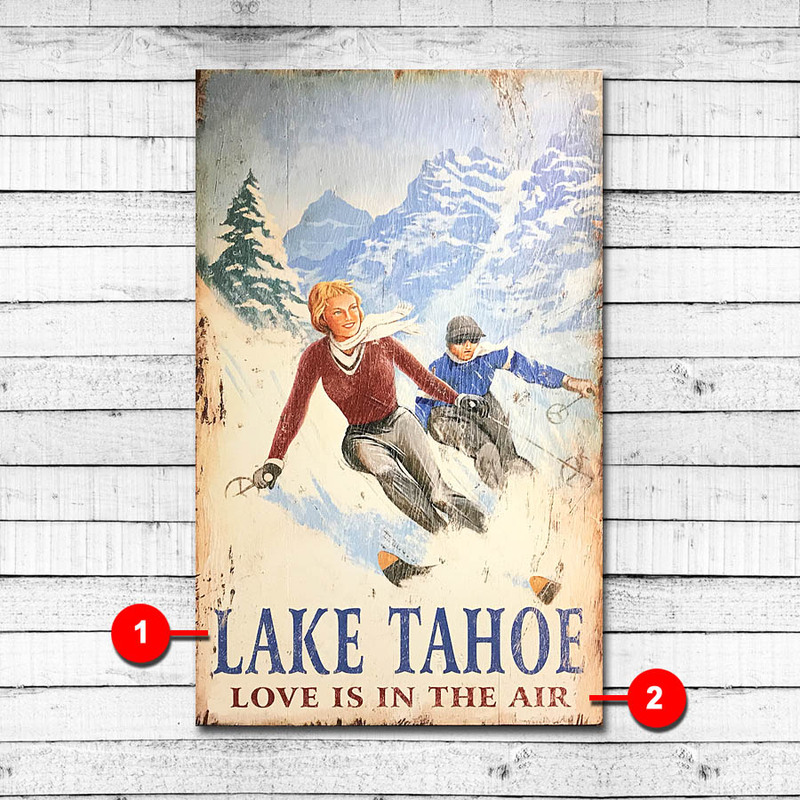 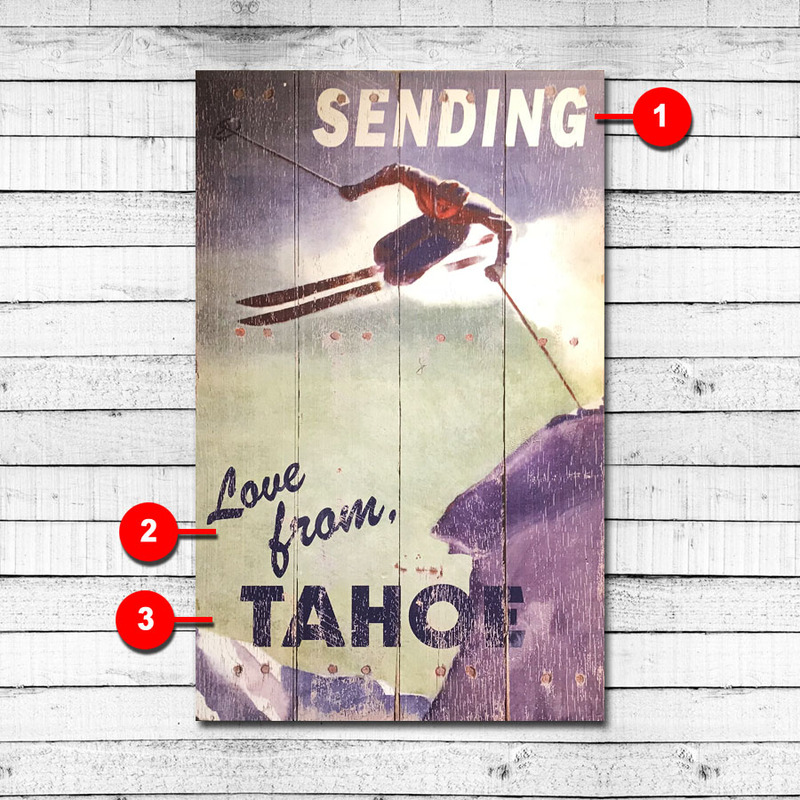 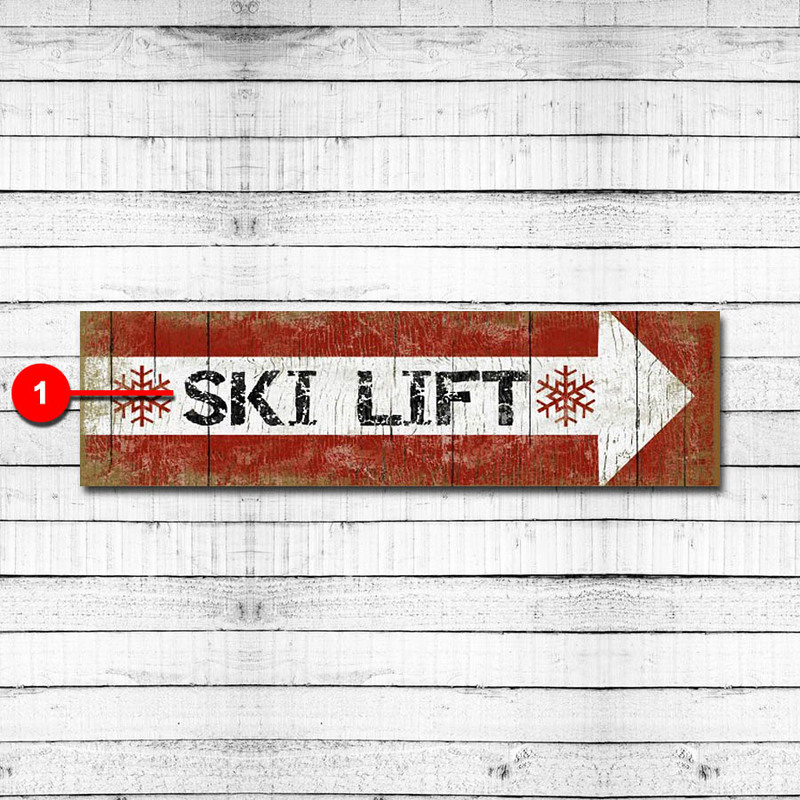 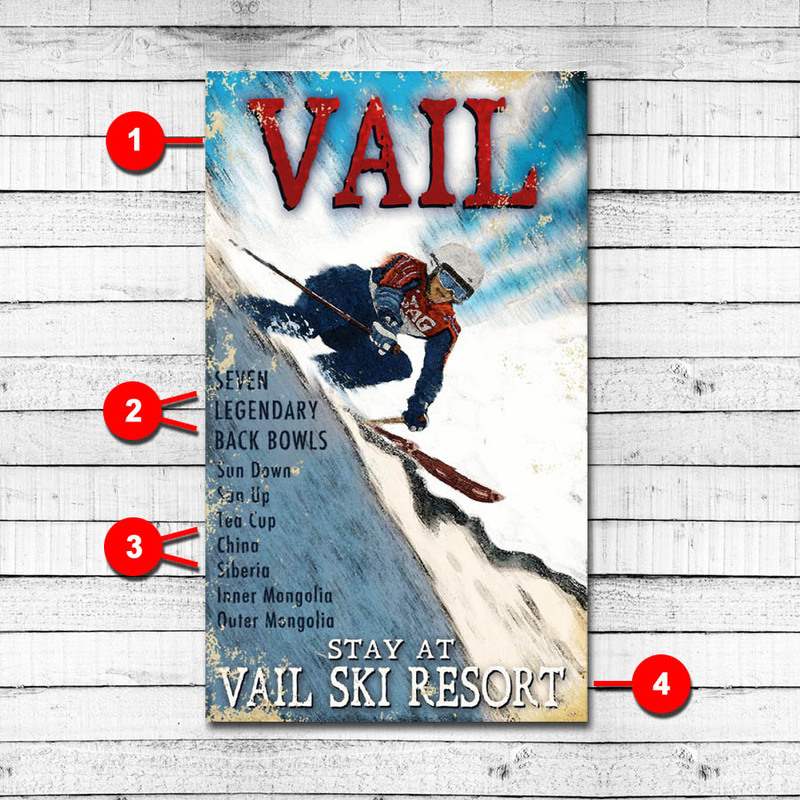 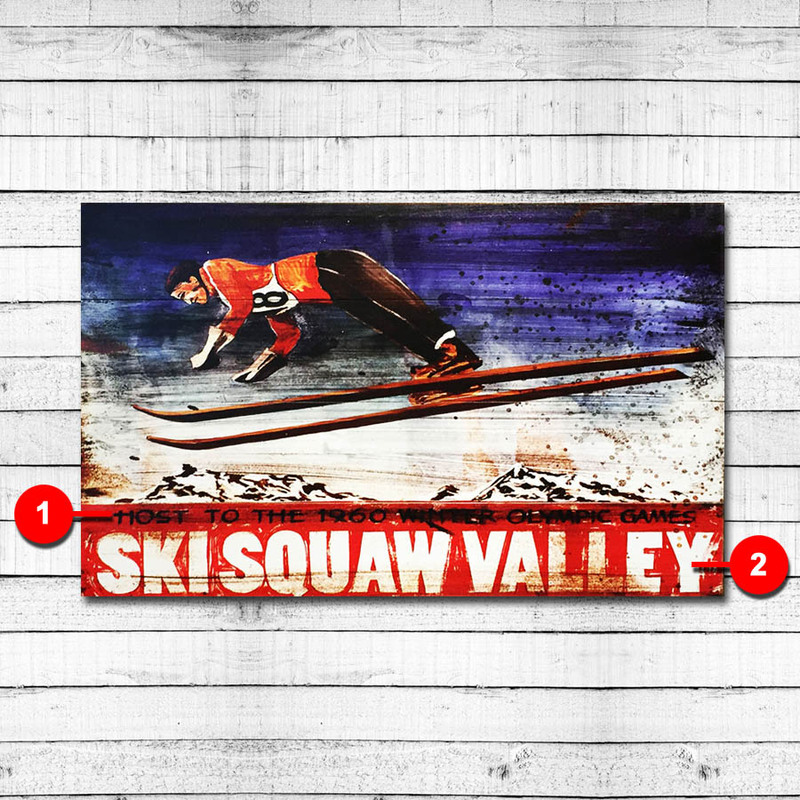 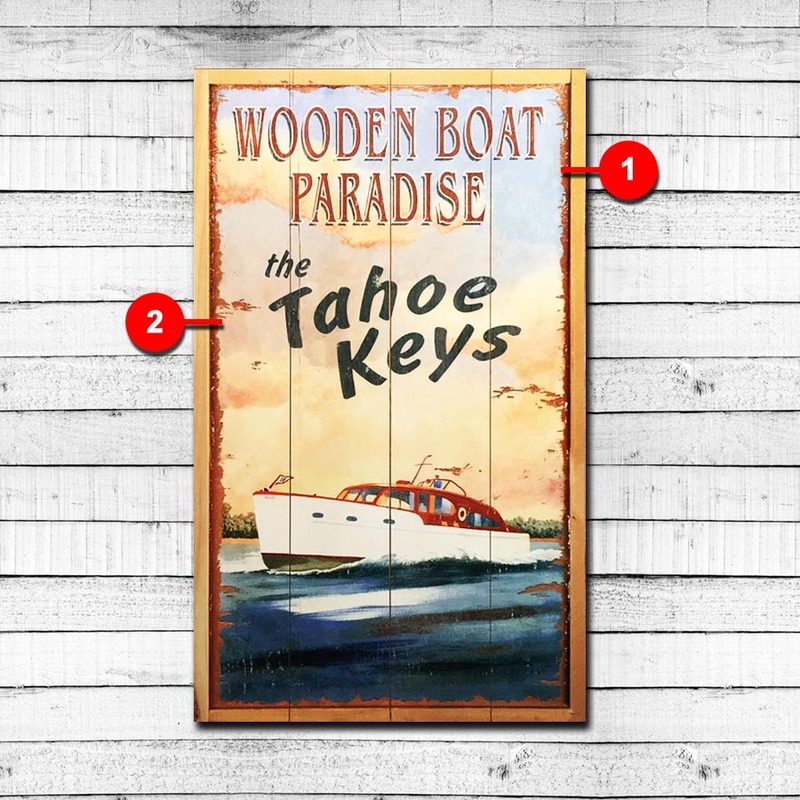 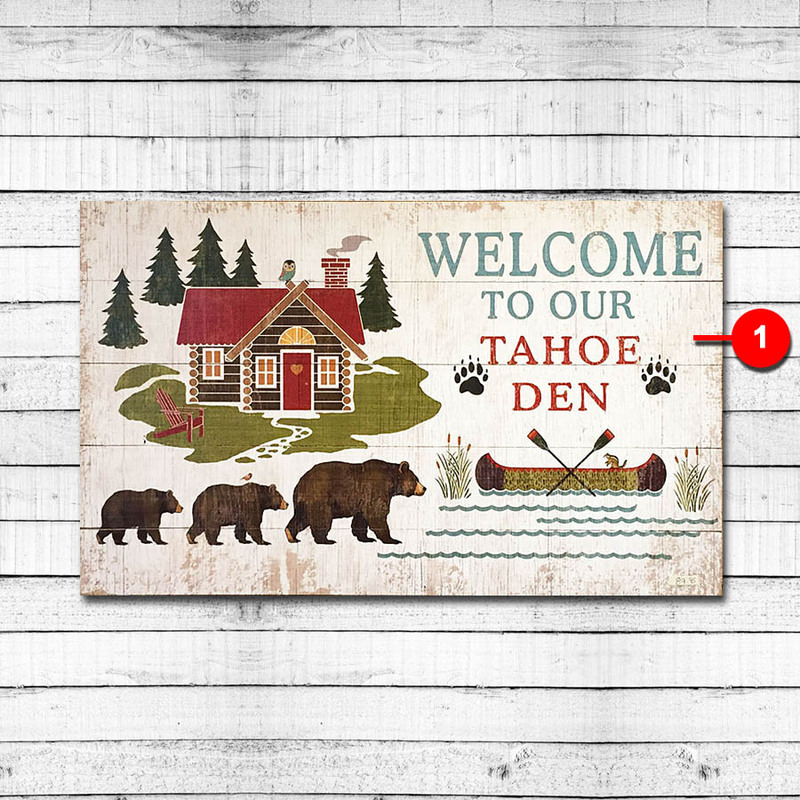 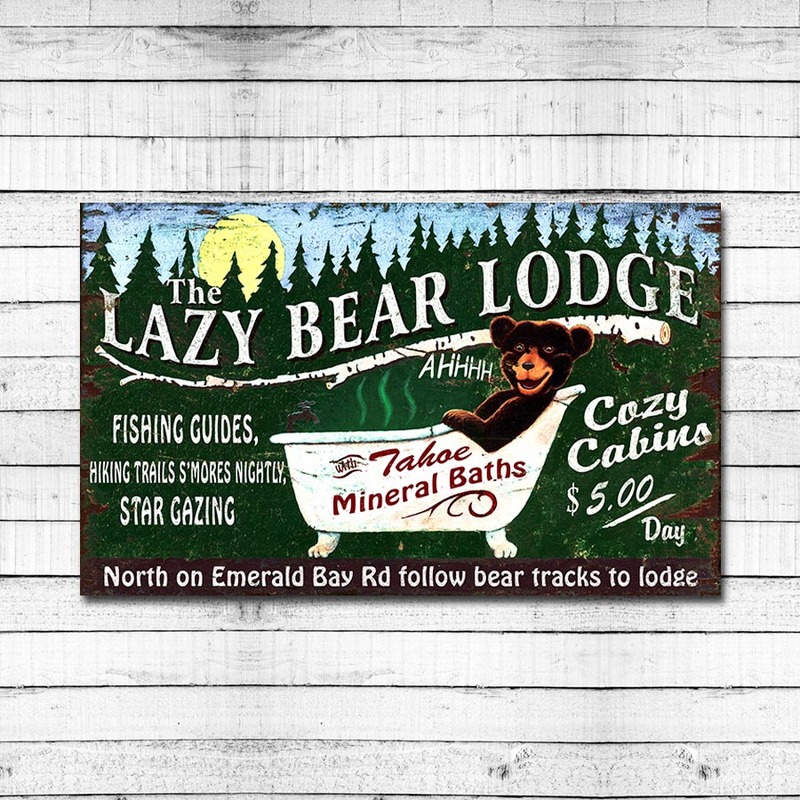 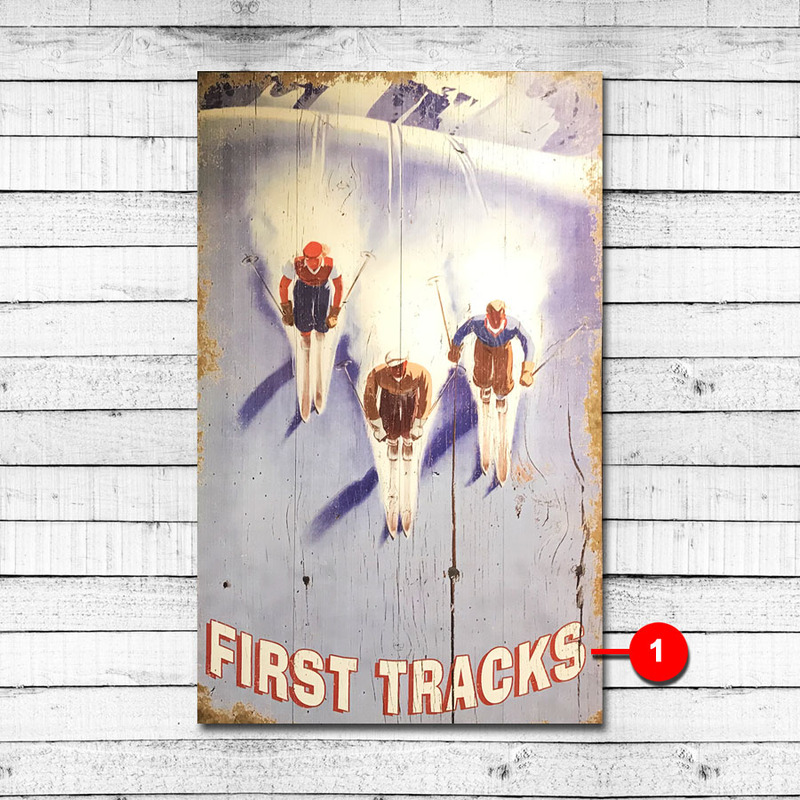 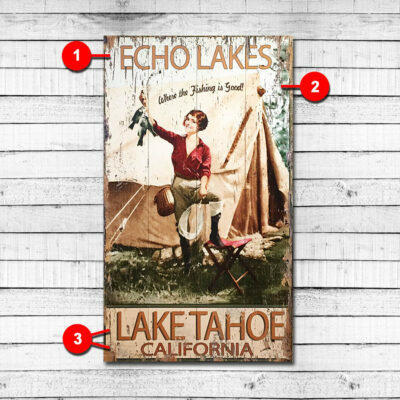 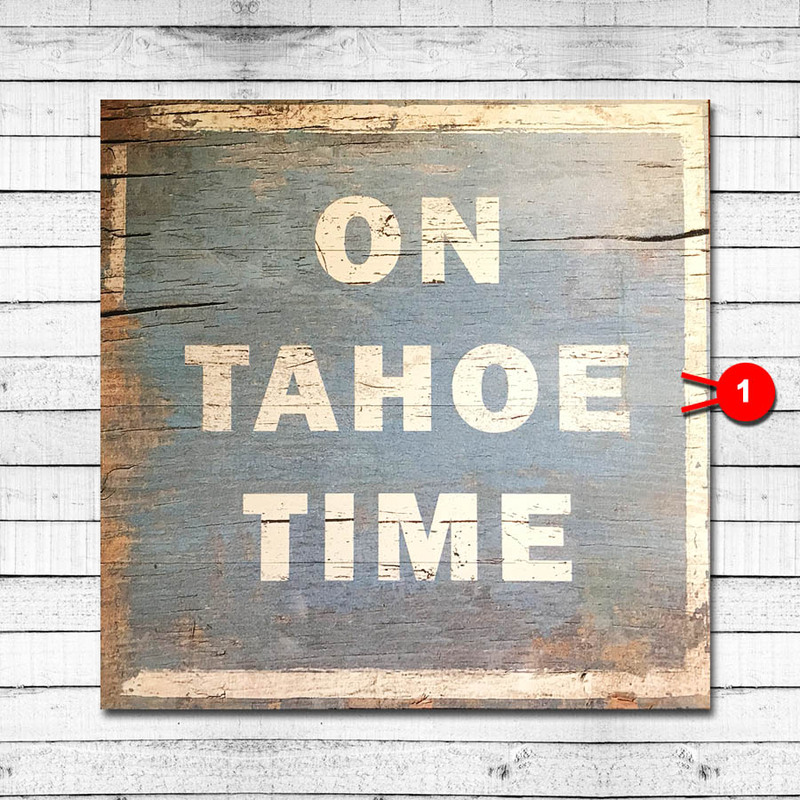 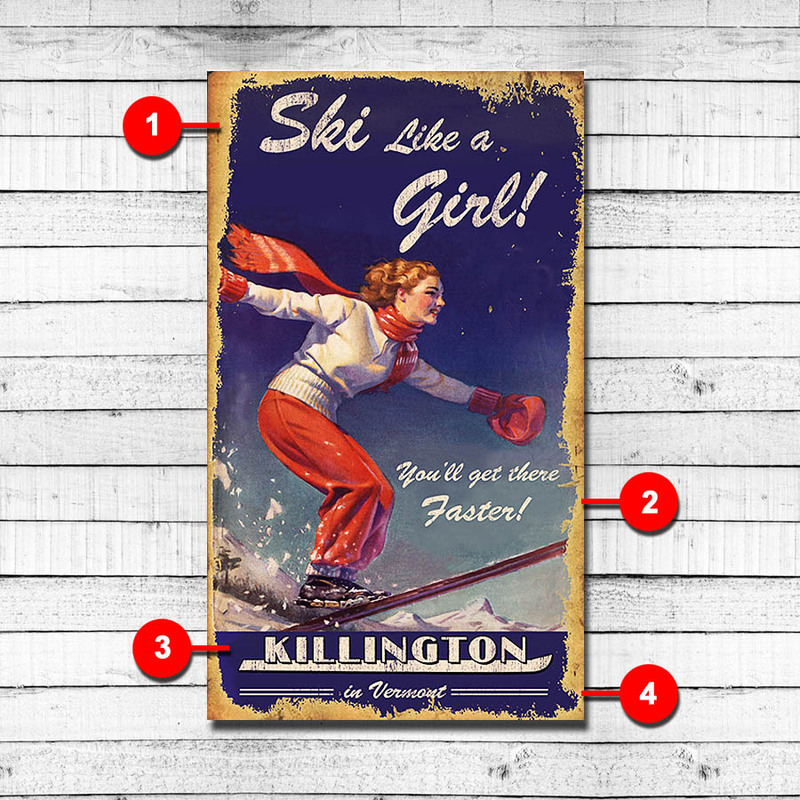 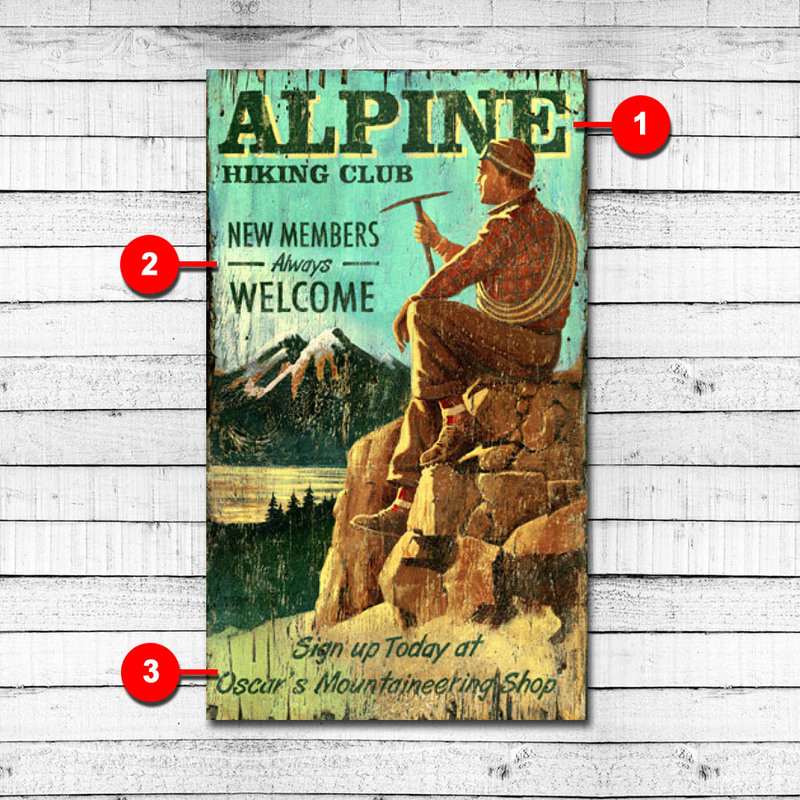 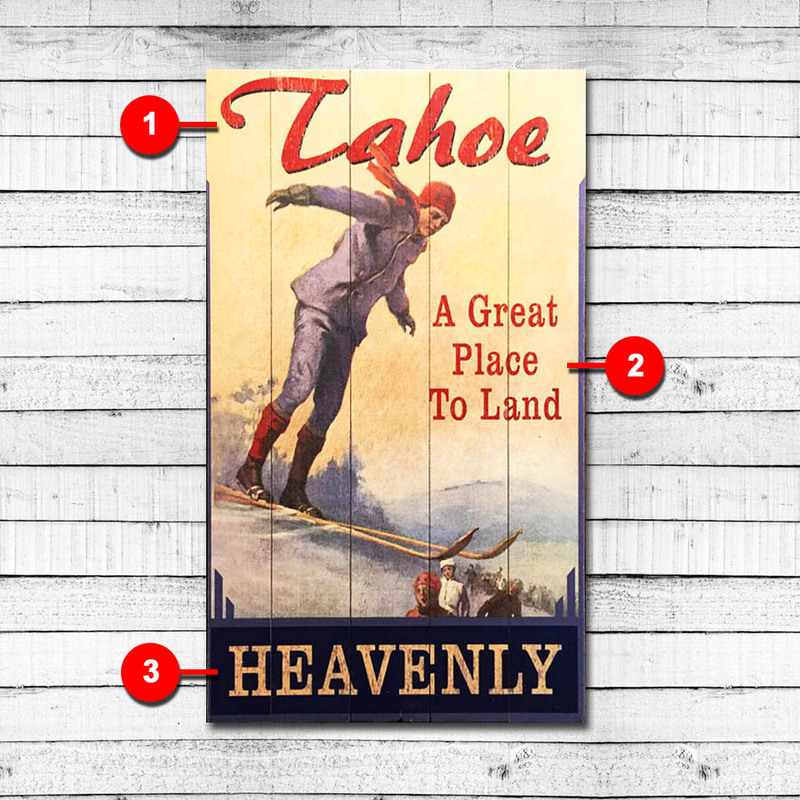 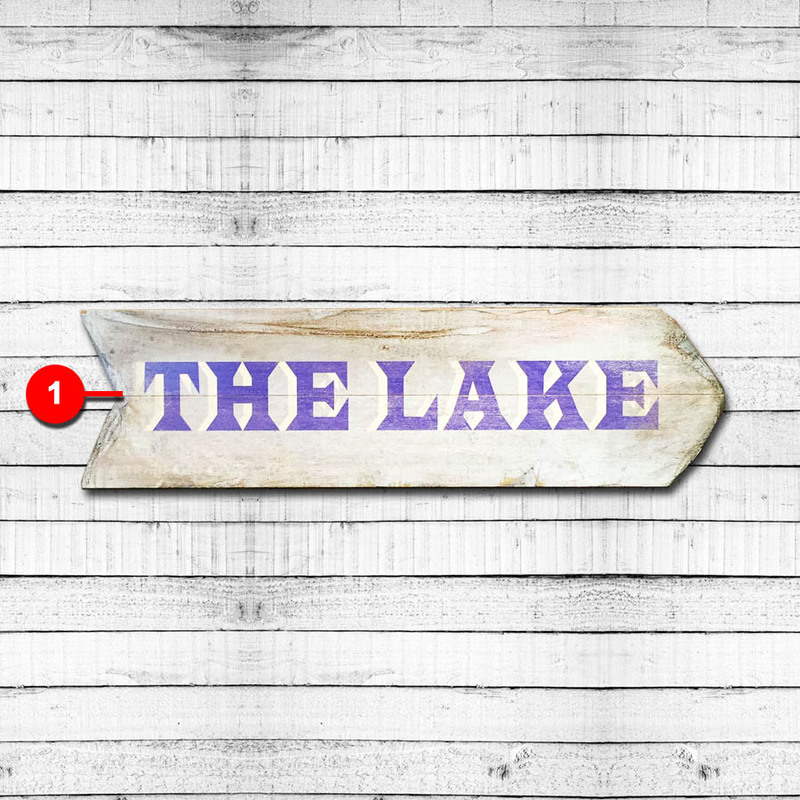 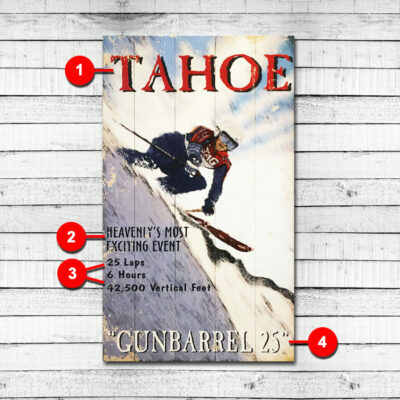 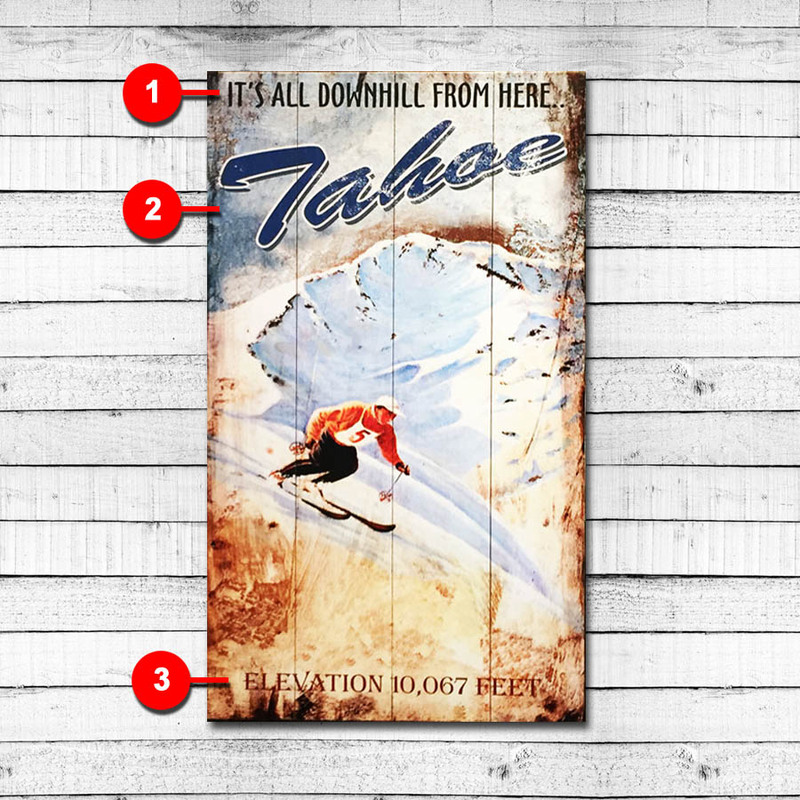 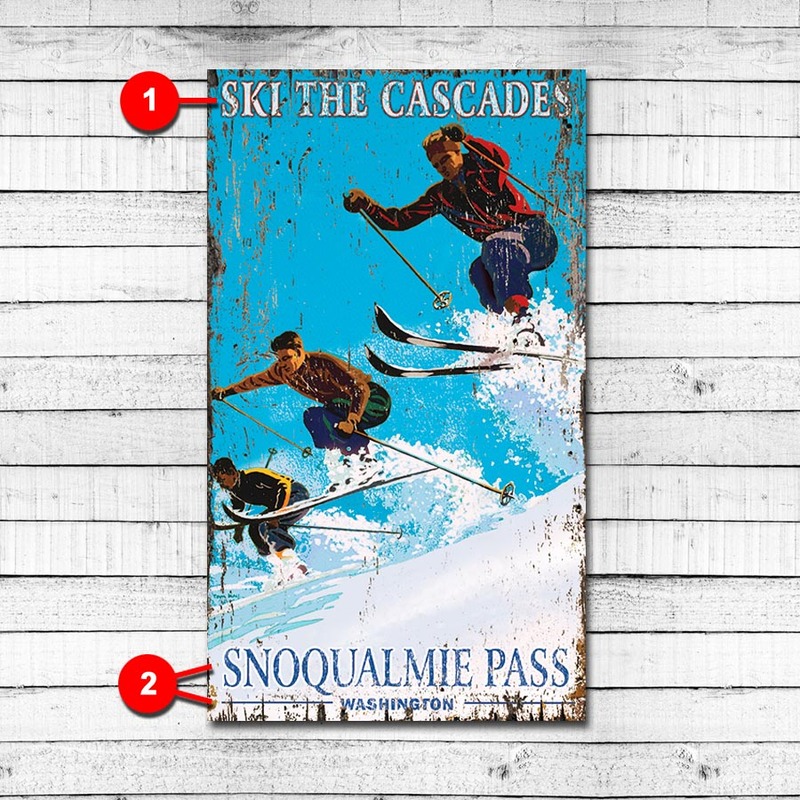 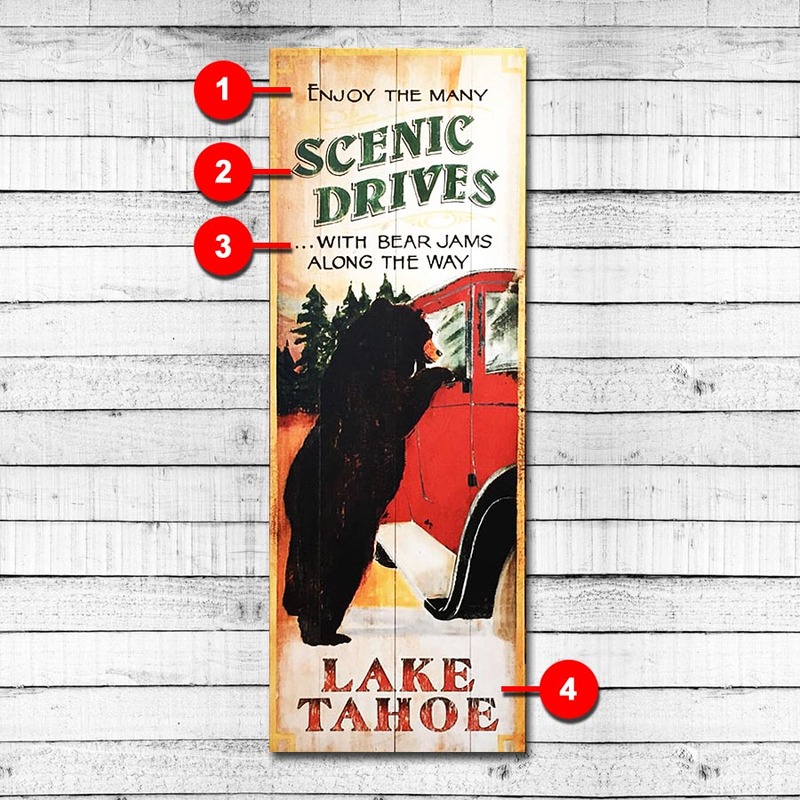 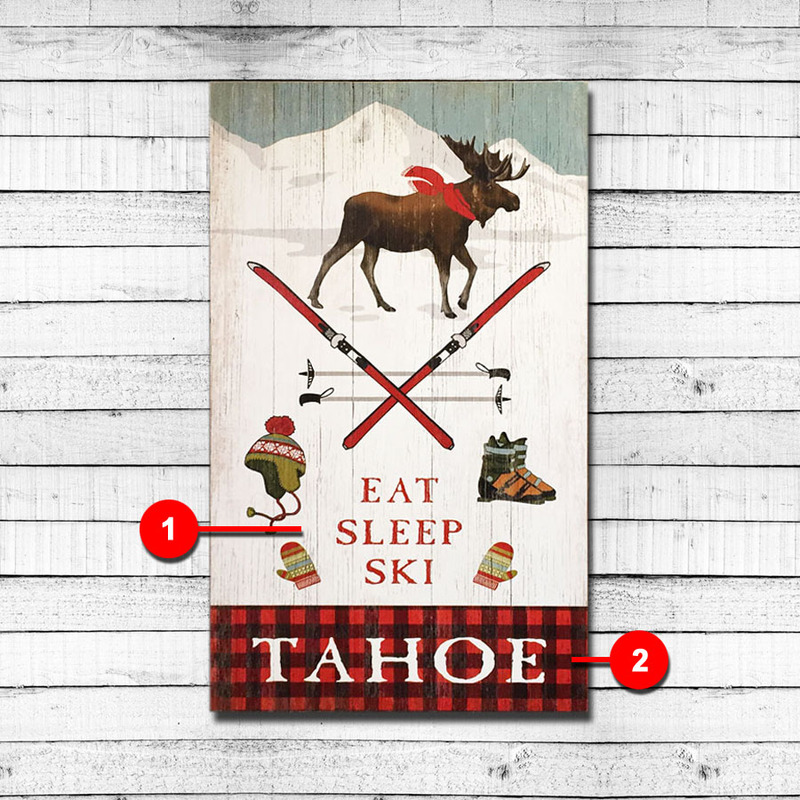 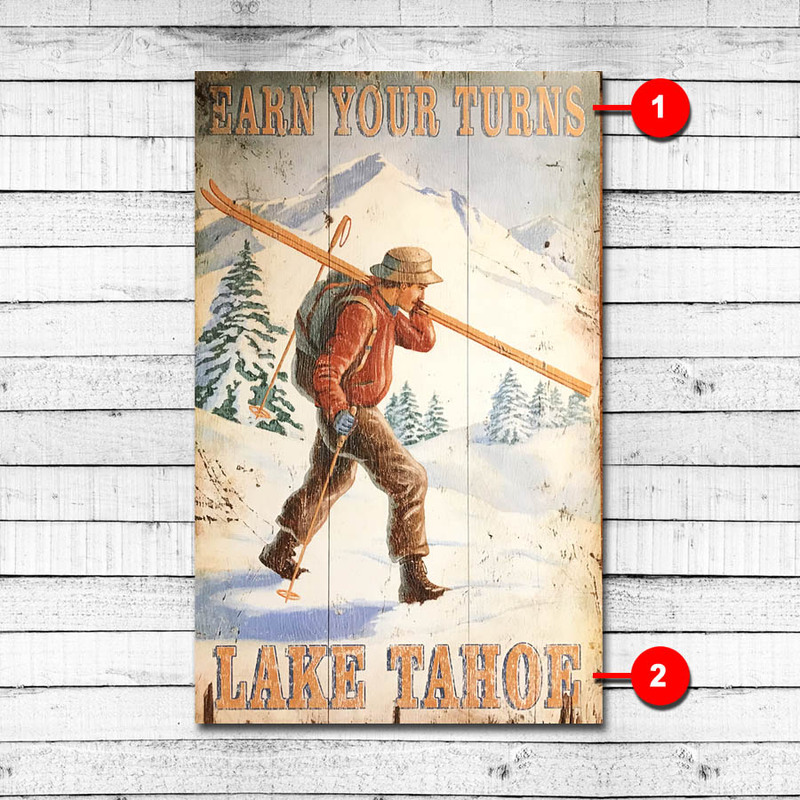 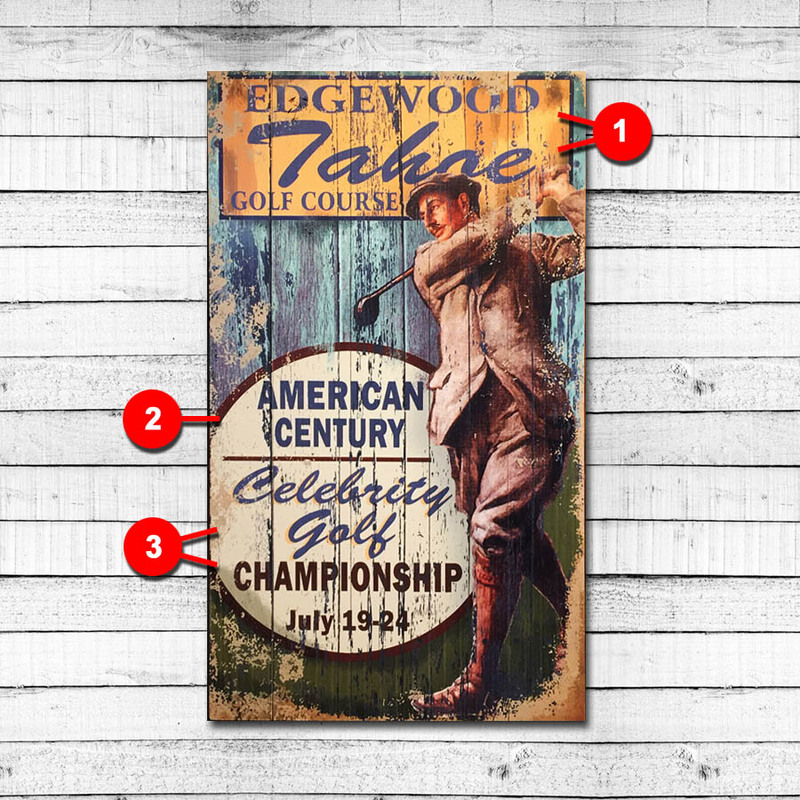 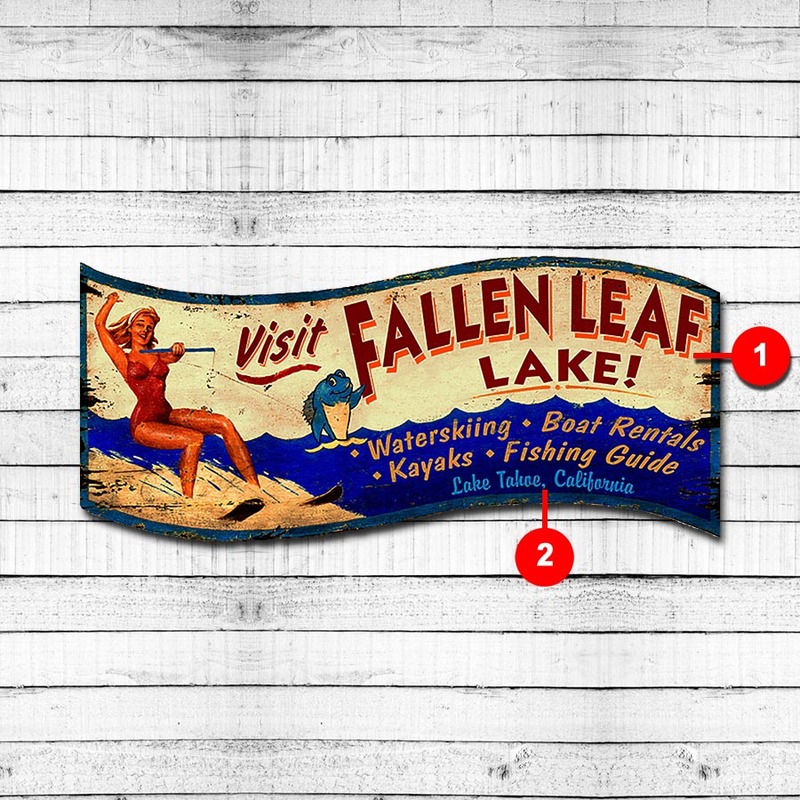 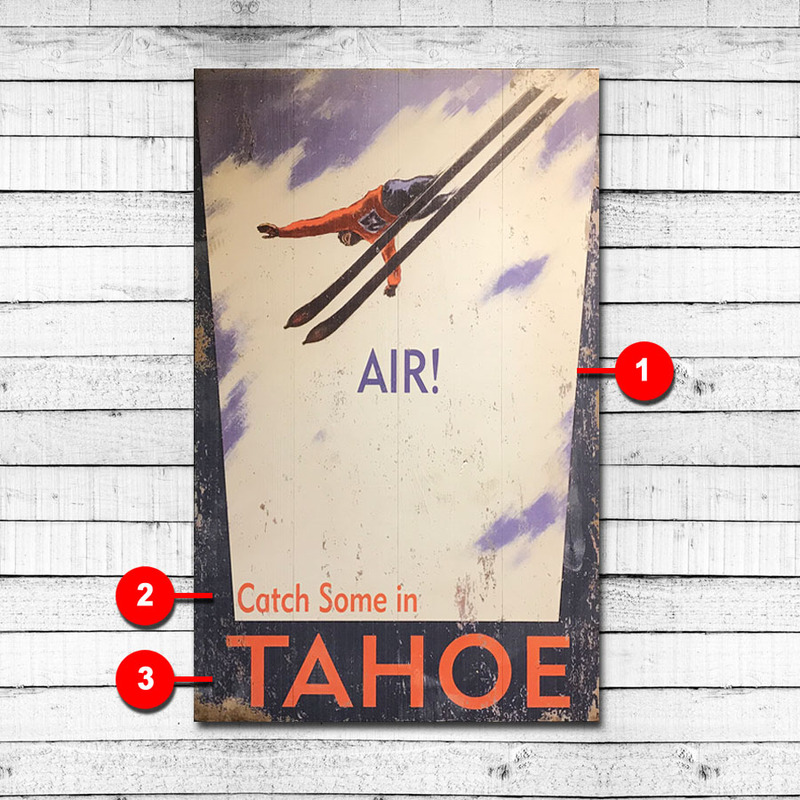 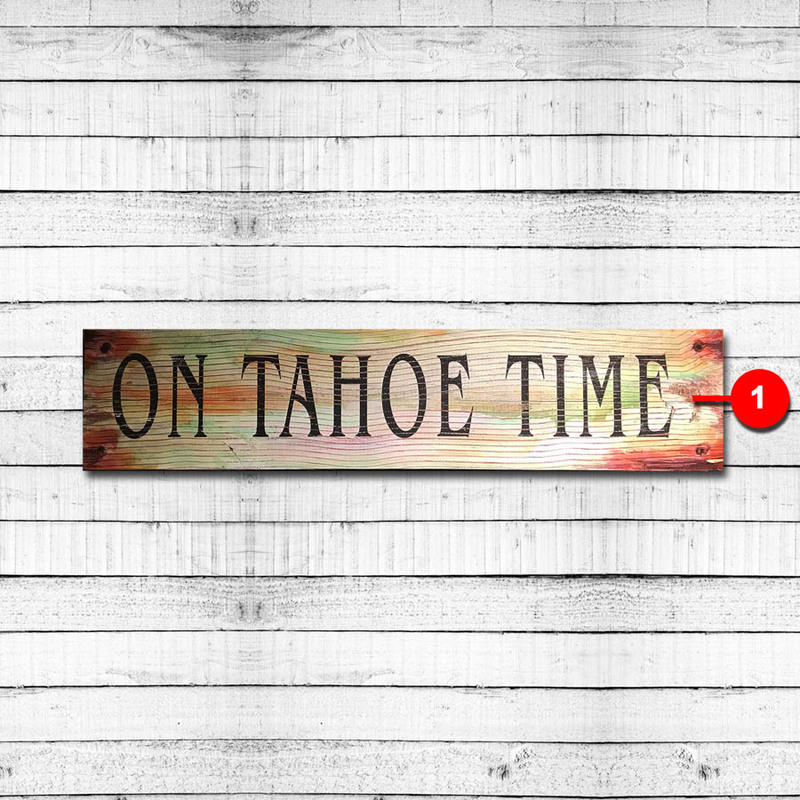 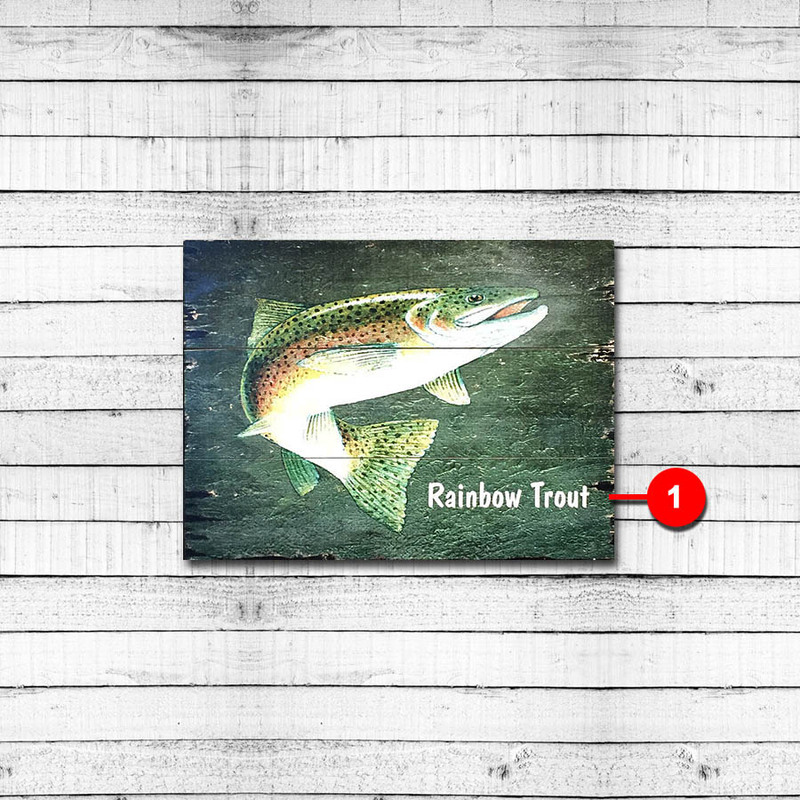 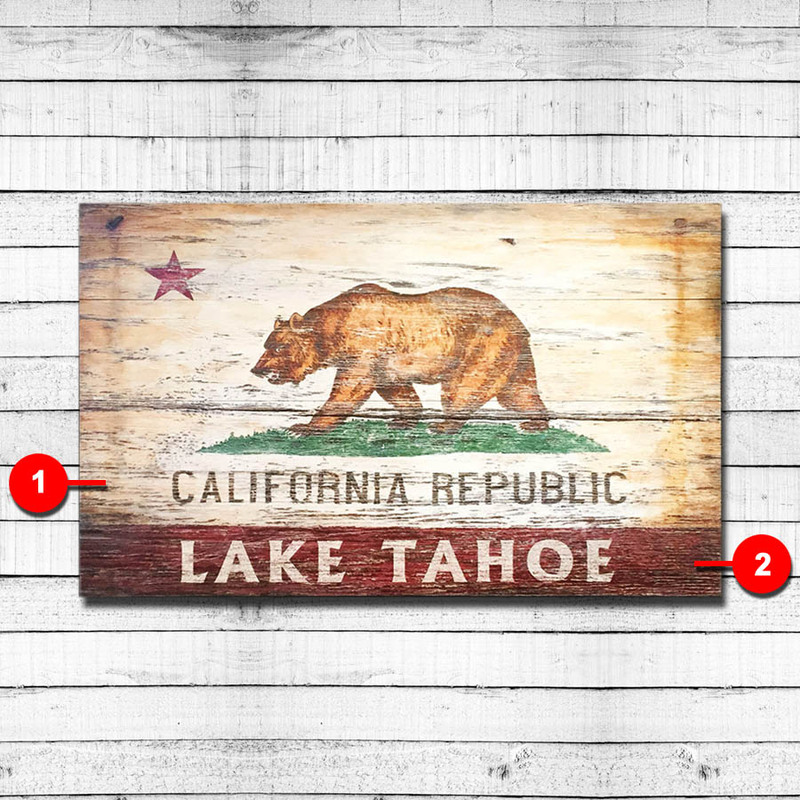 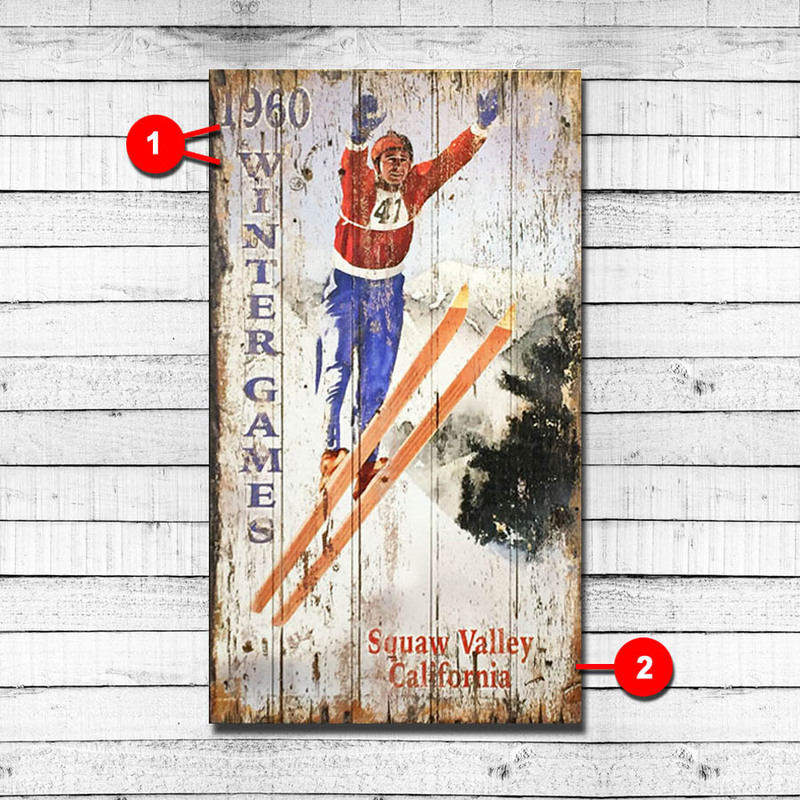 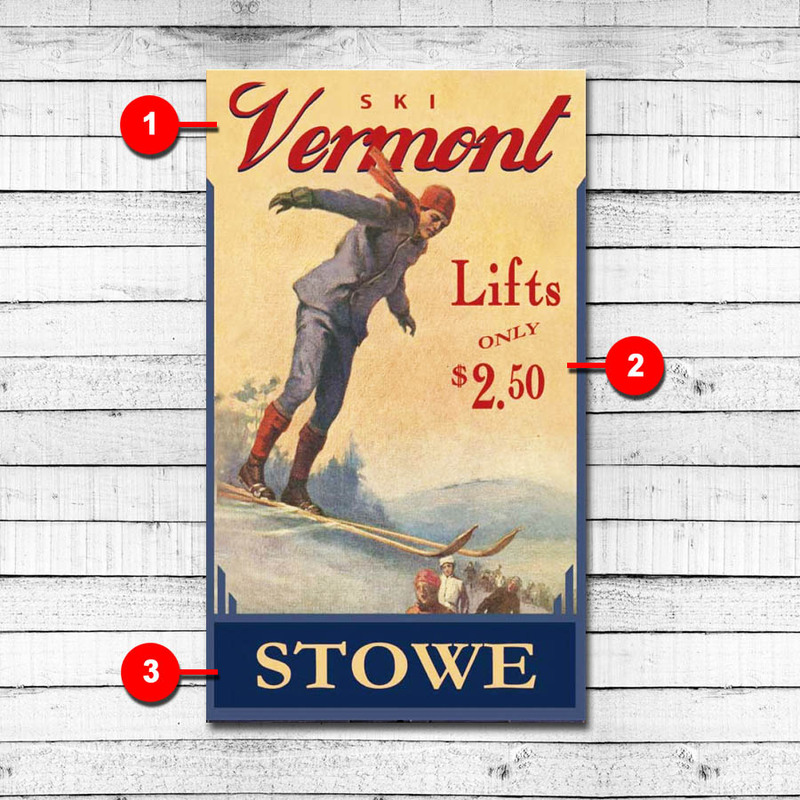 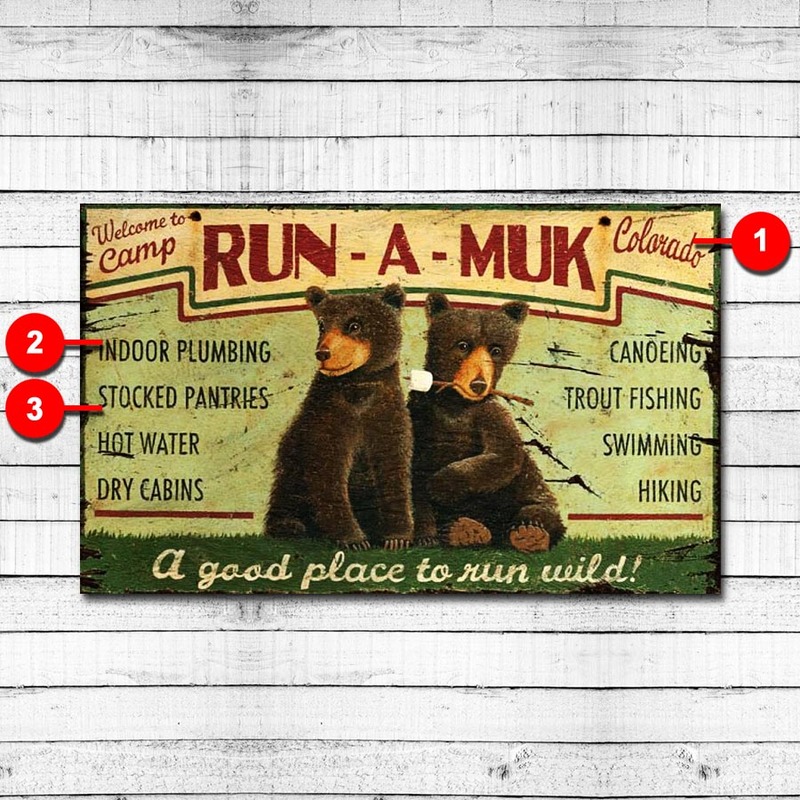 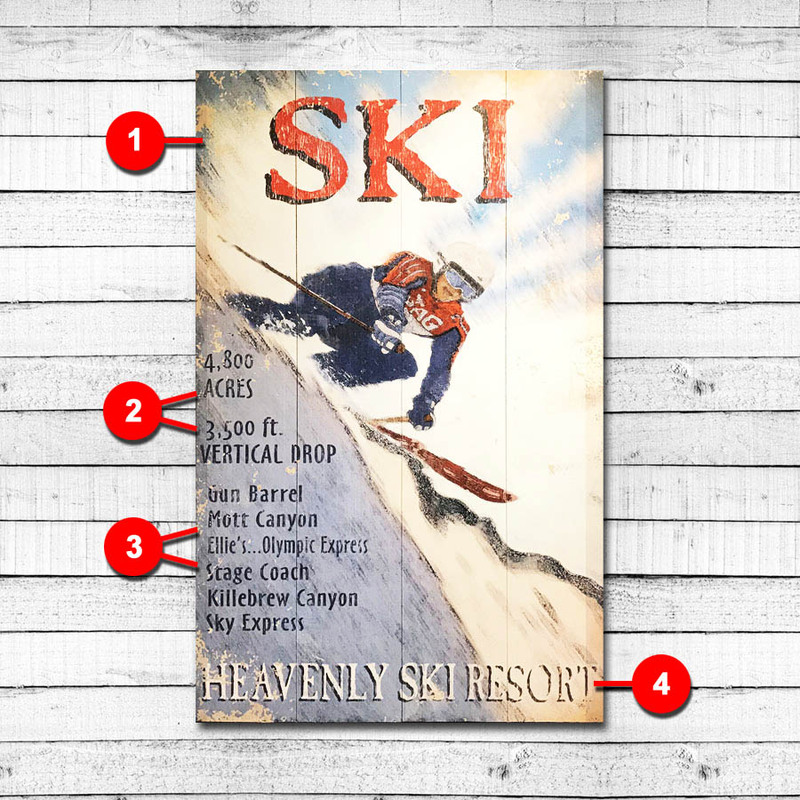 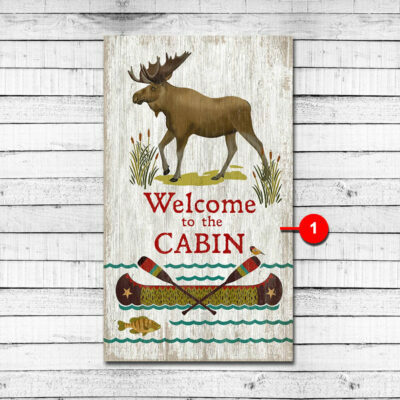 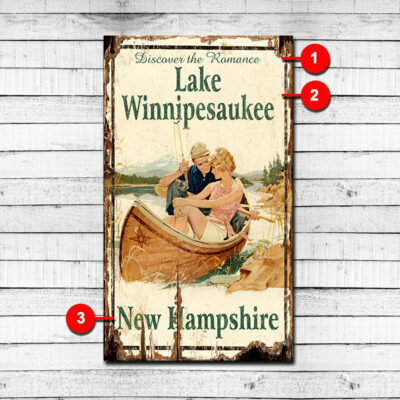 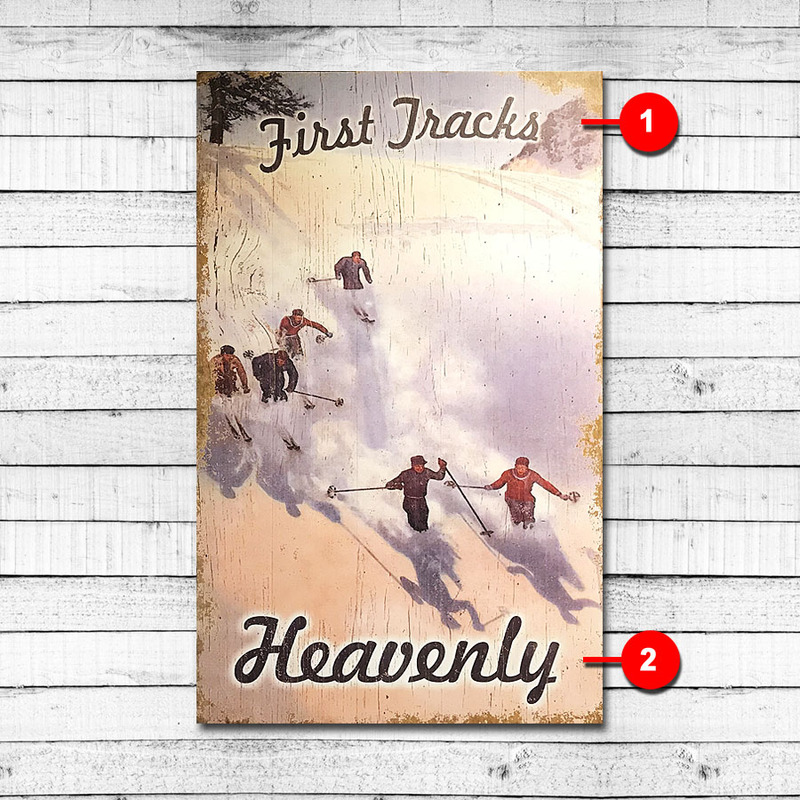 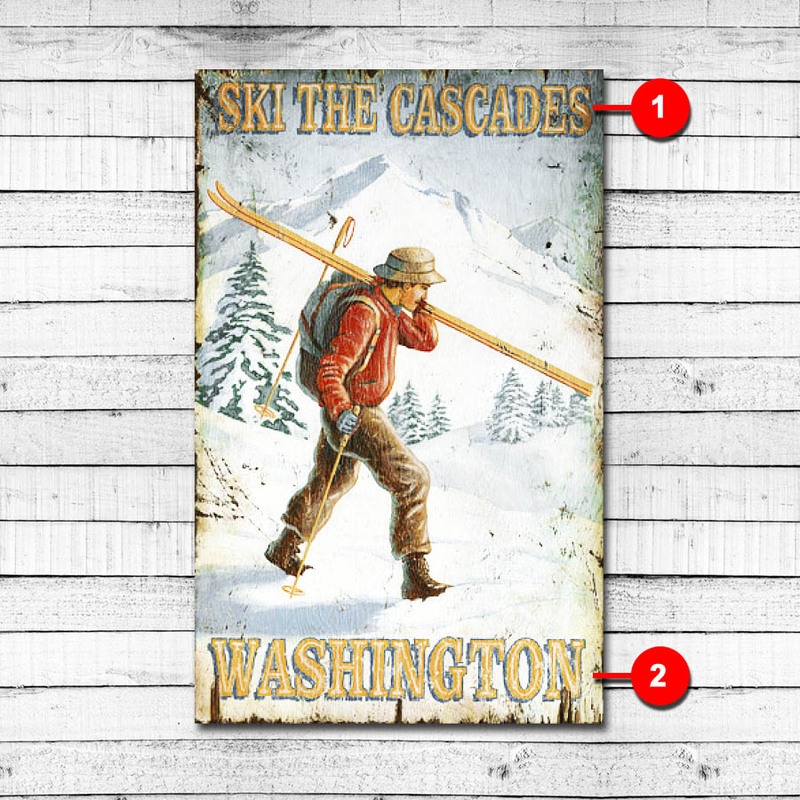 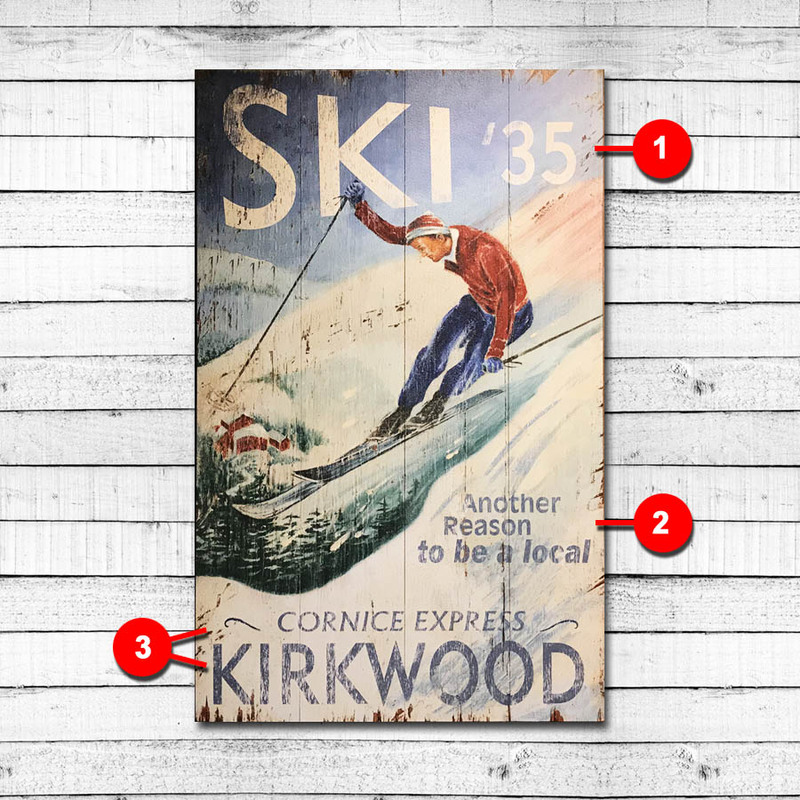 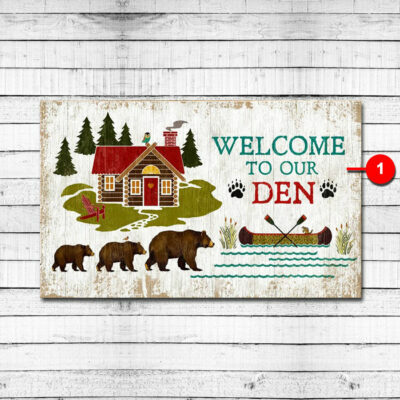 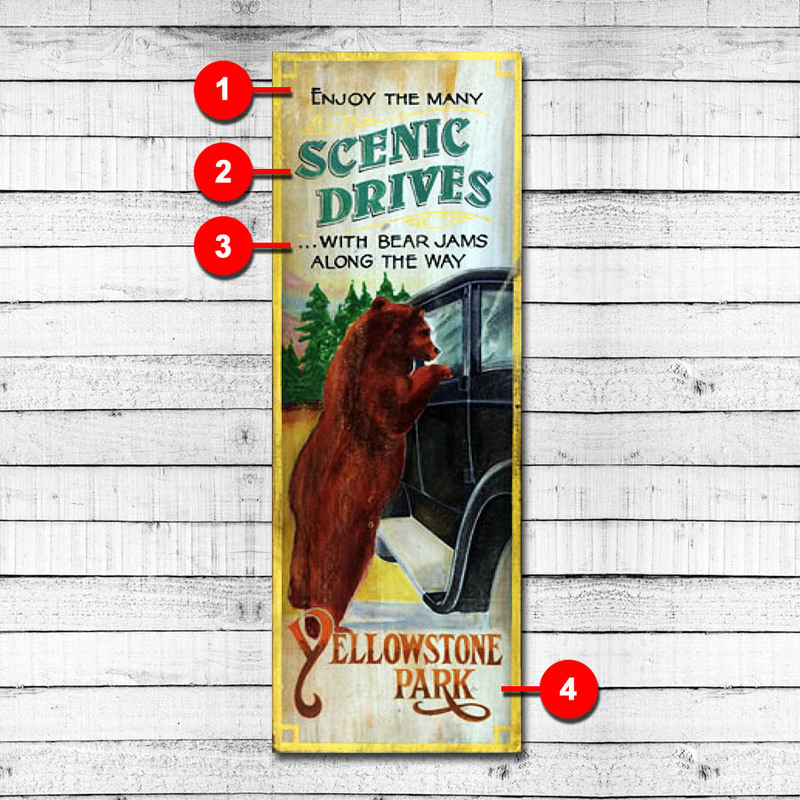 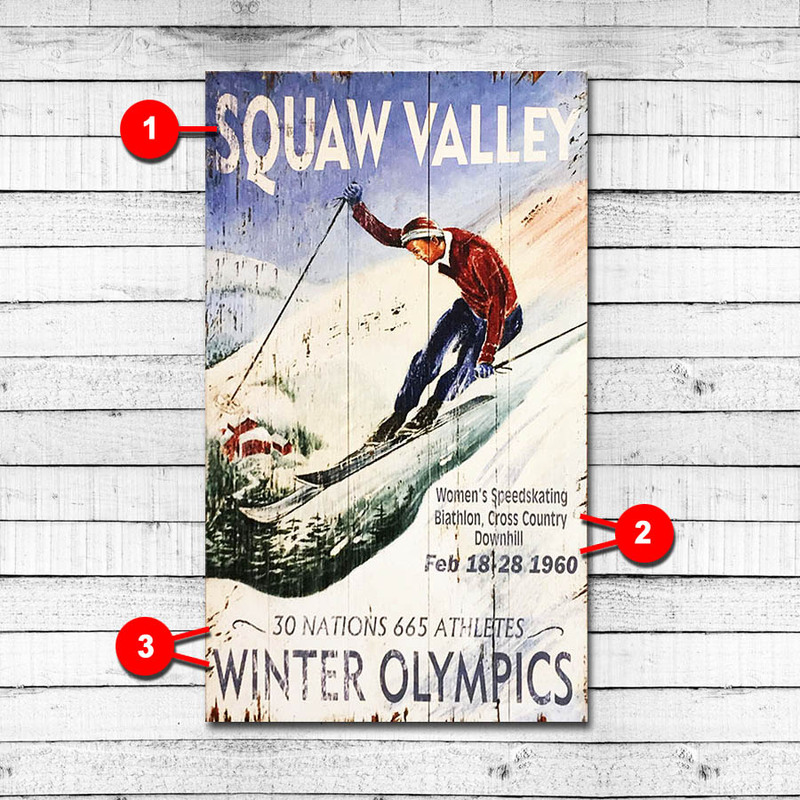 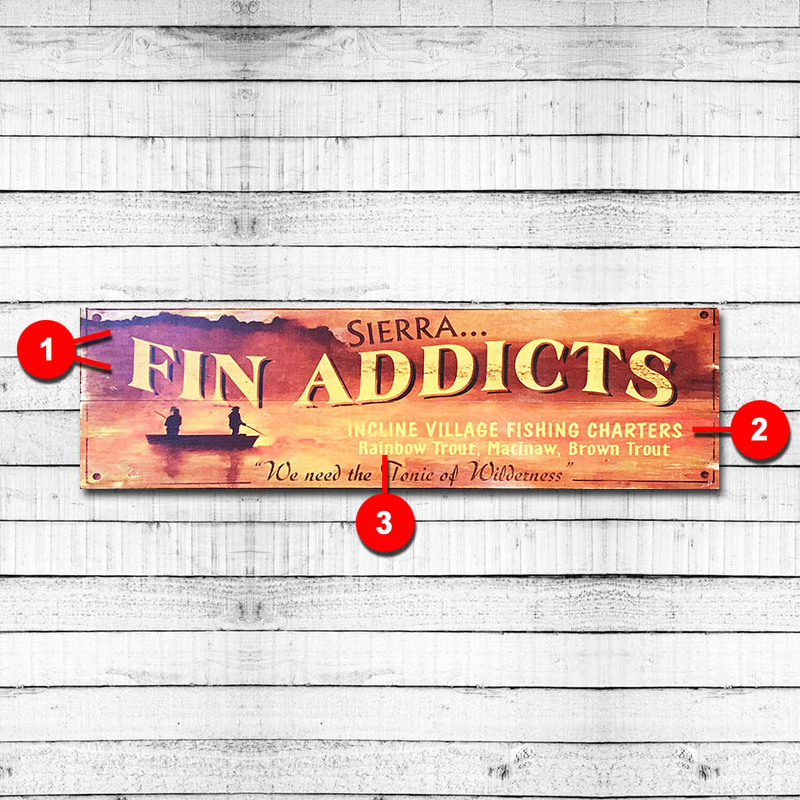 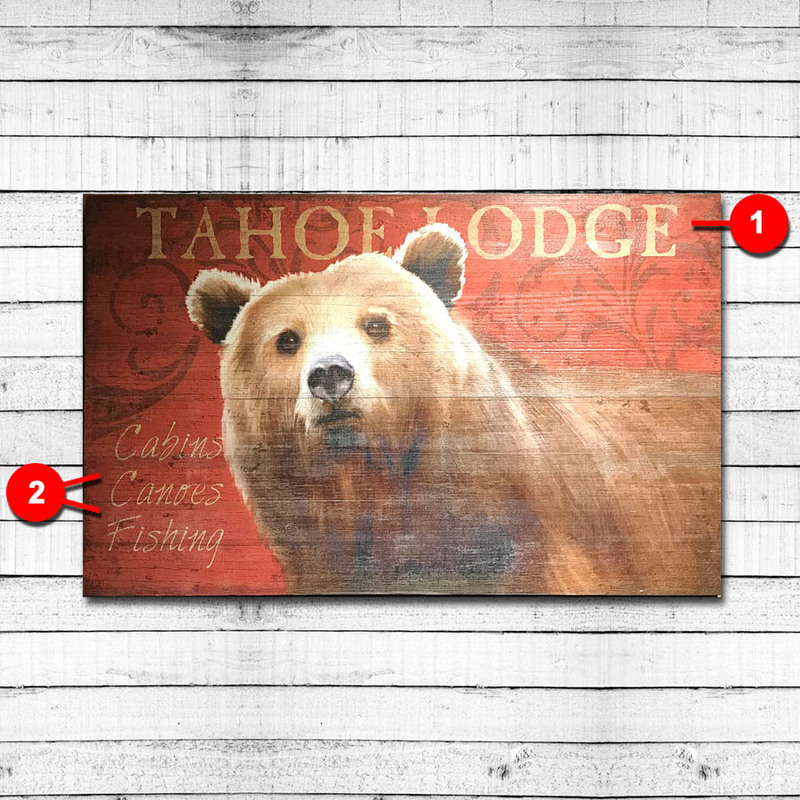 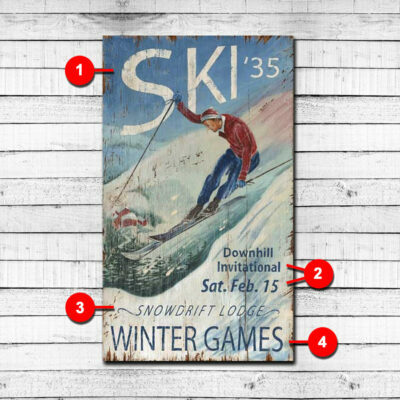 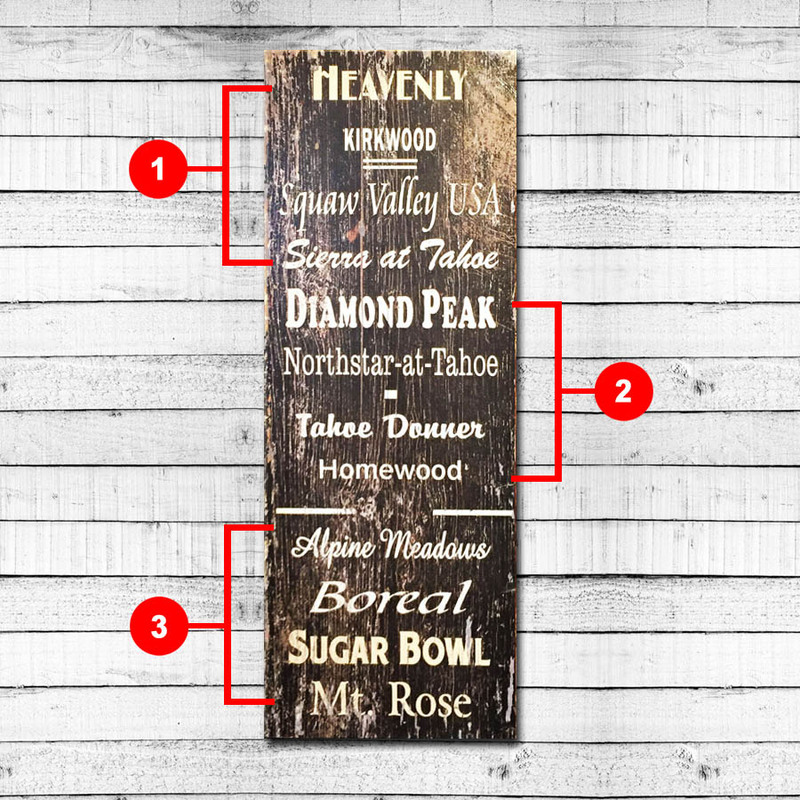 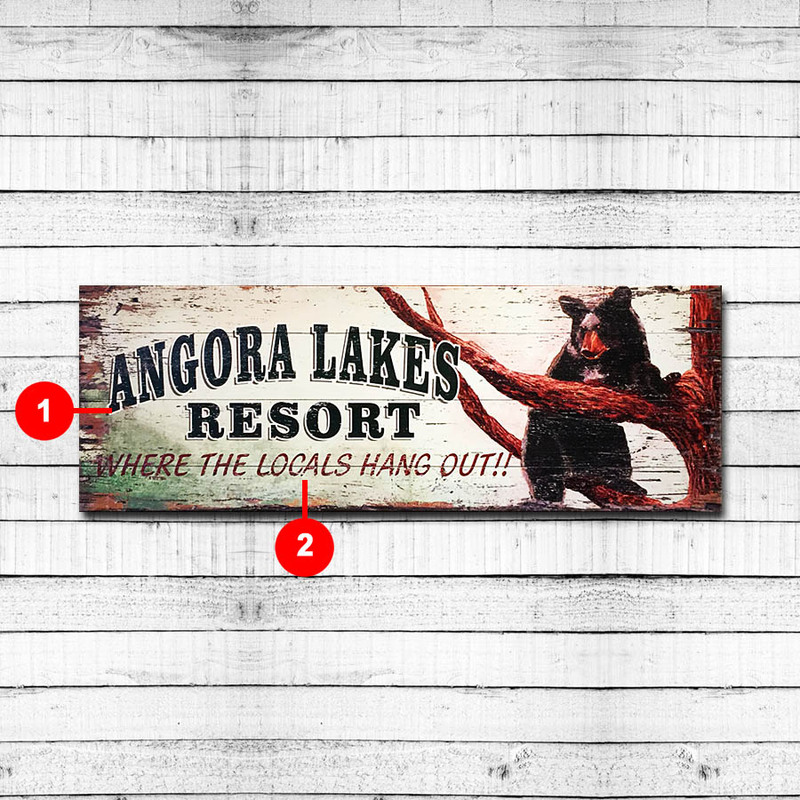 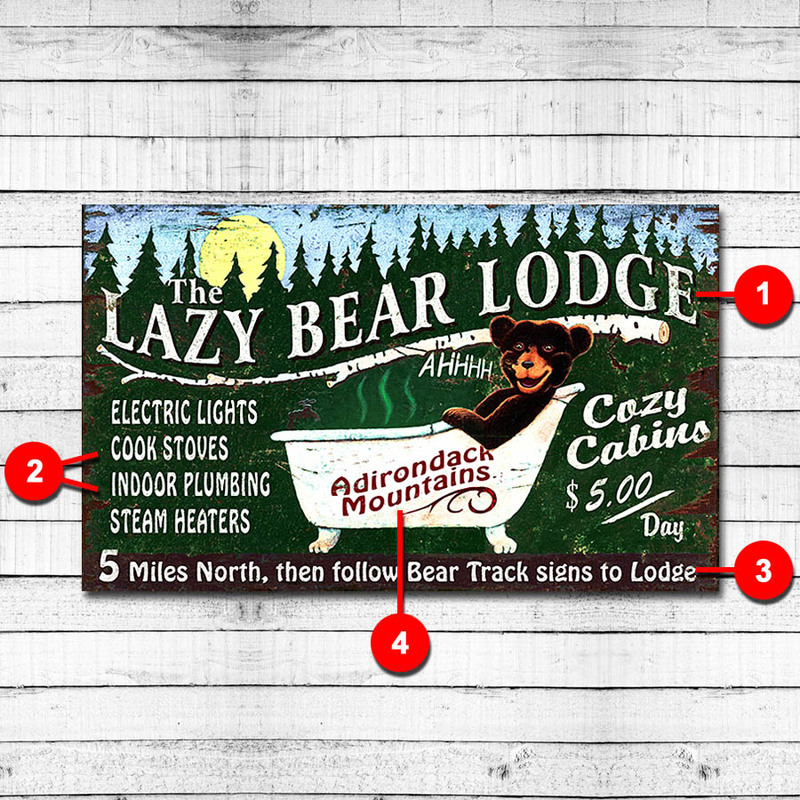 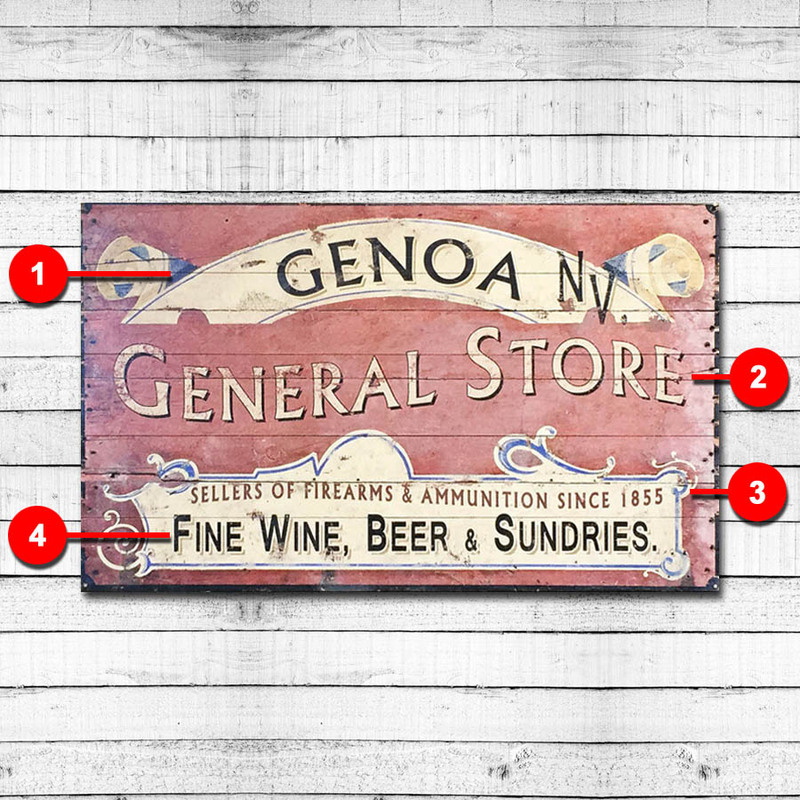 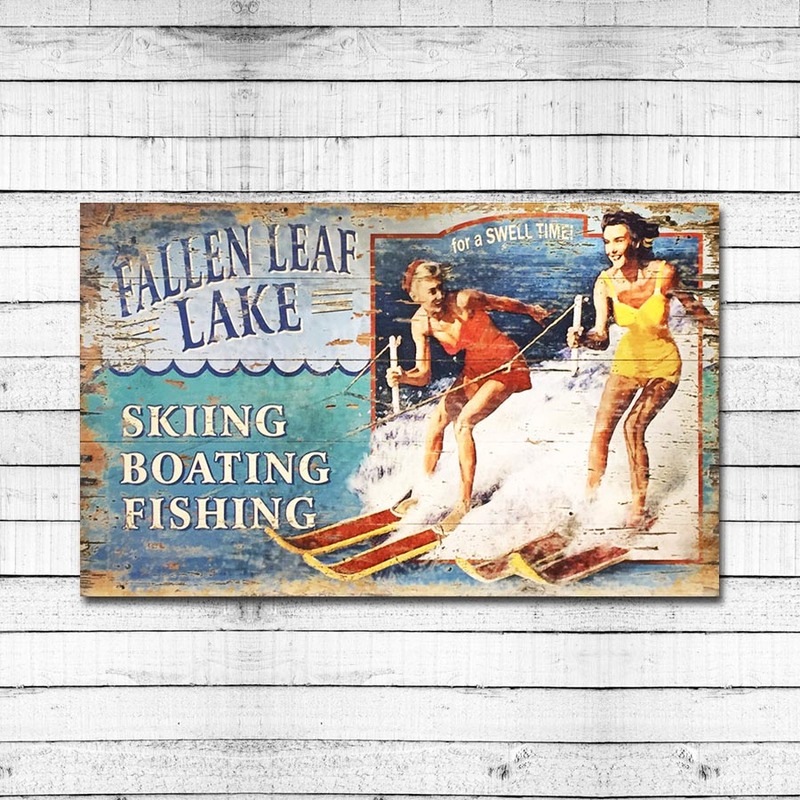 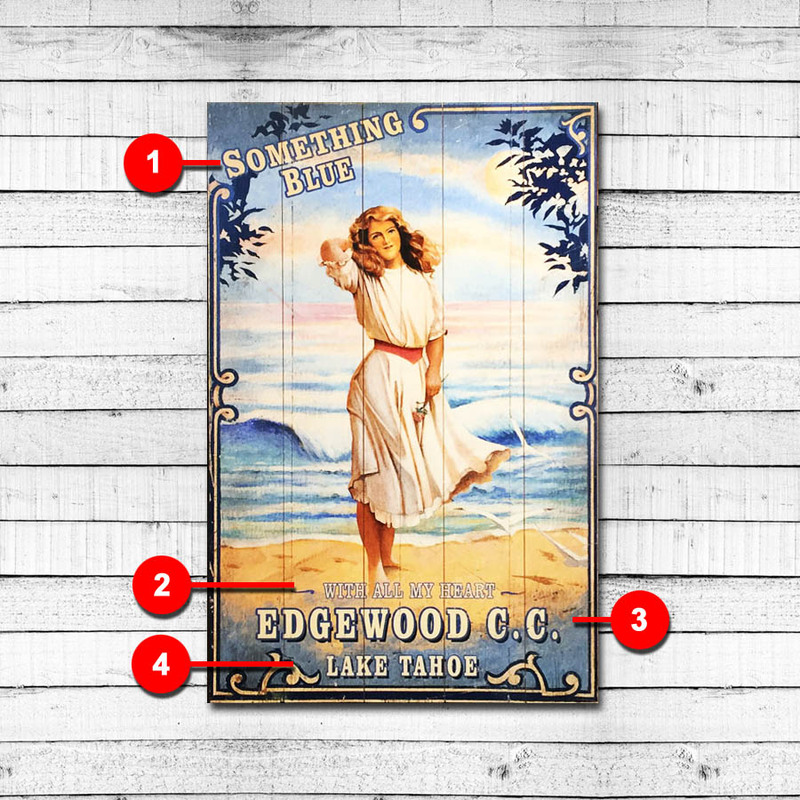 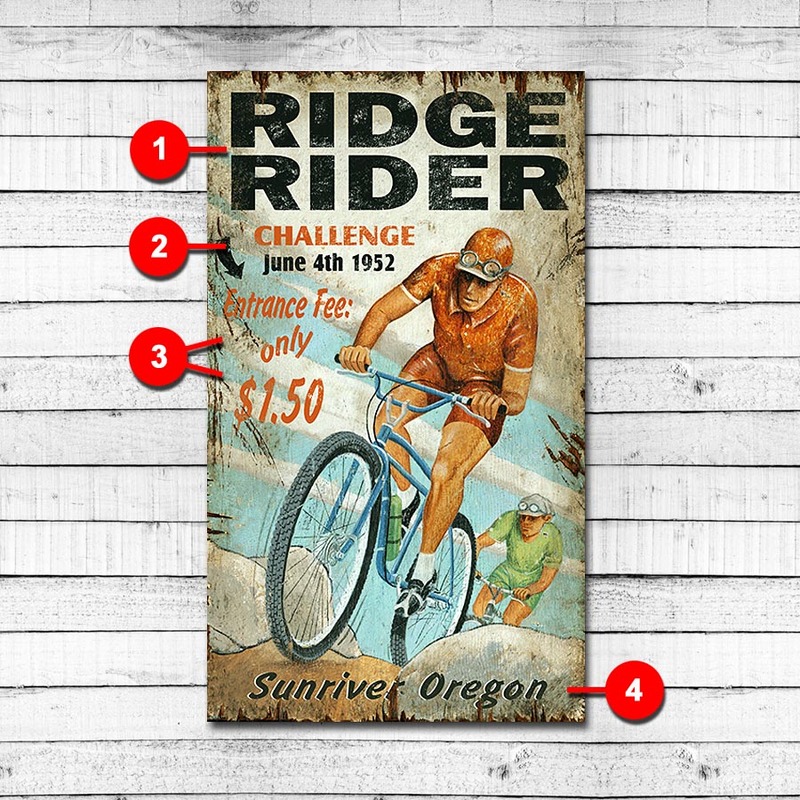 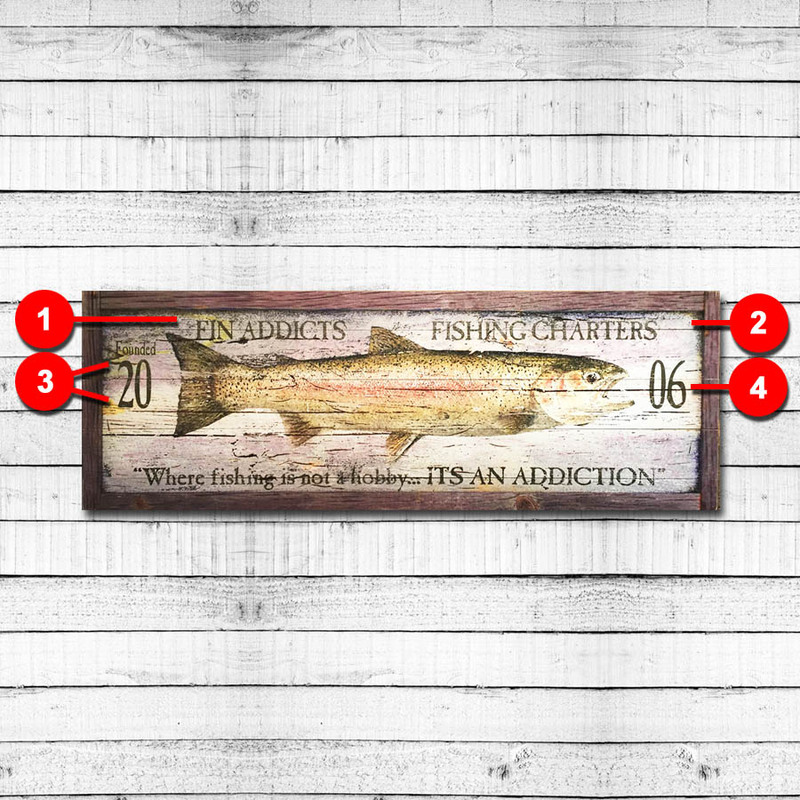 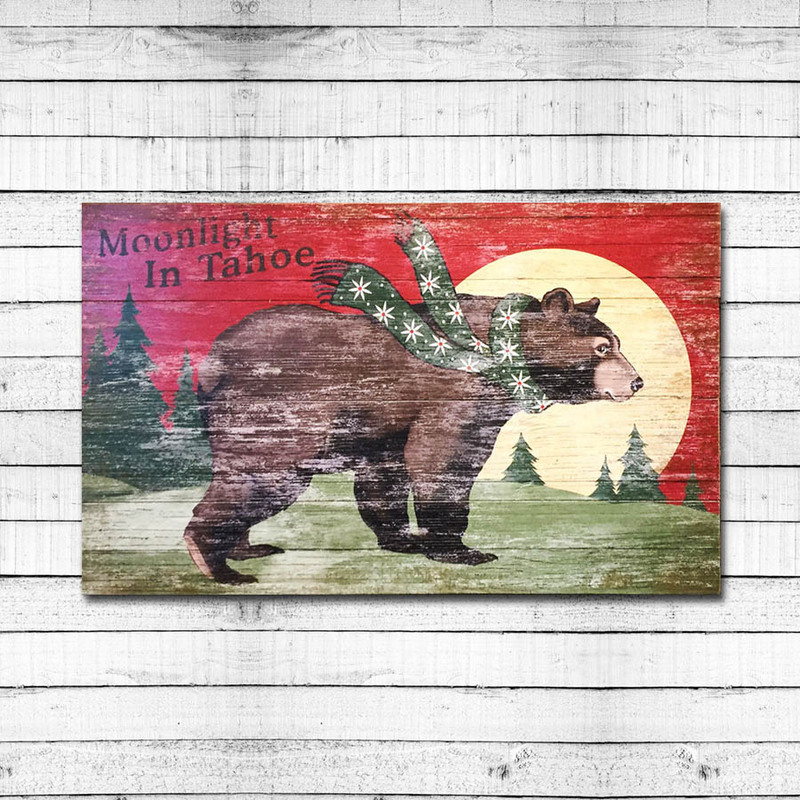 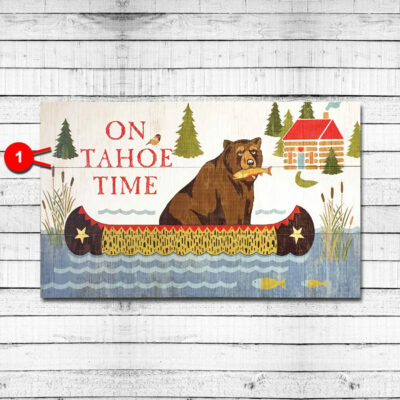 Vintage Signs by On Tahoe Time - Browse signs or create your own! 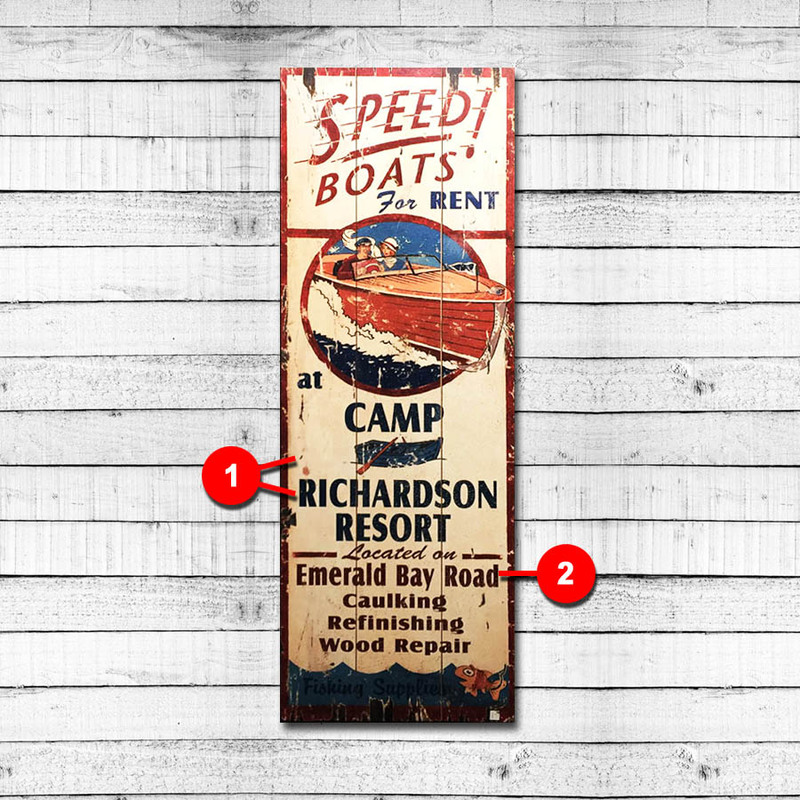 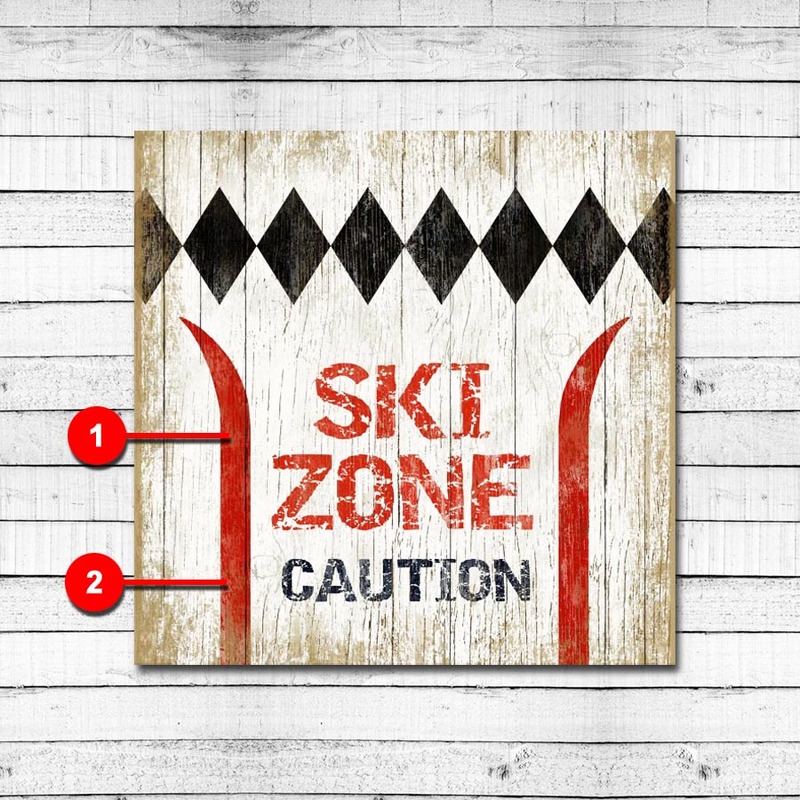 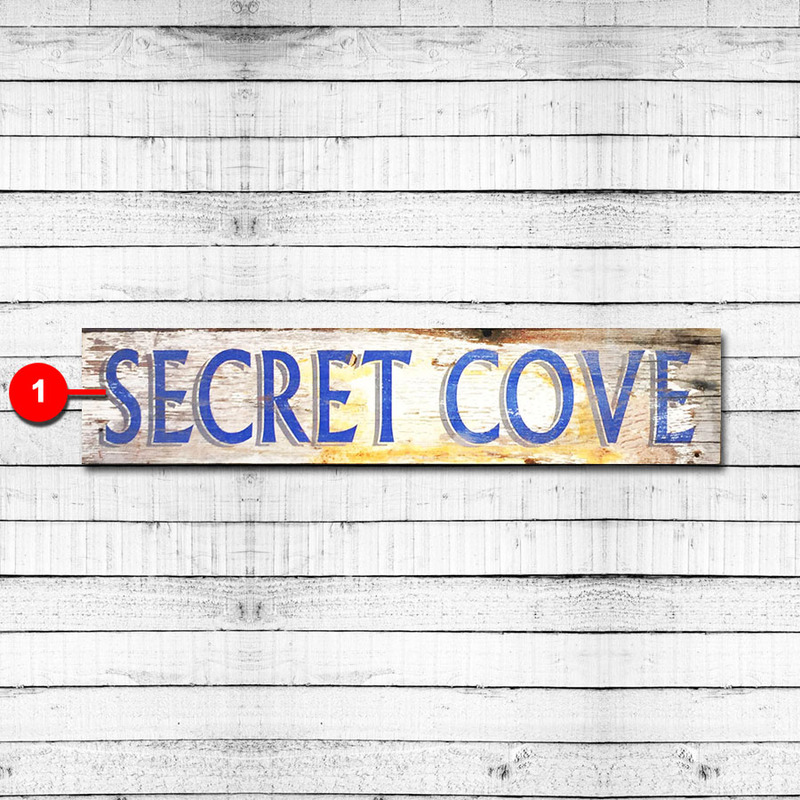 Our custom vintage wood signs are printed from an original that was designed and hand painted by an artist. 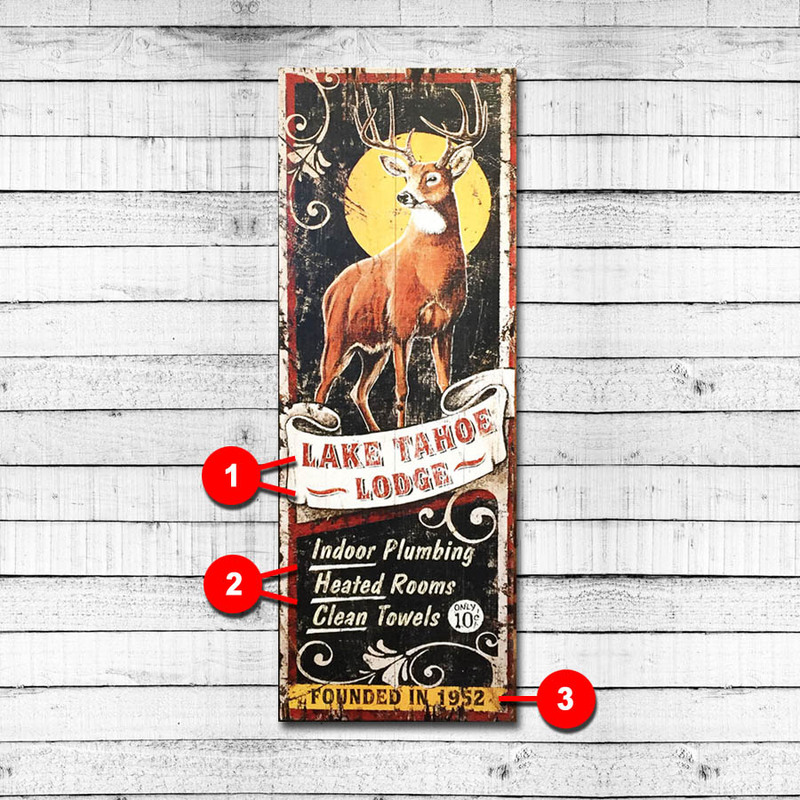 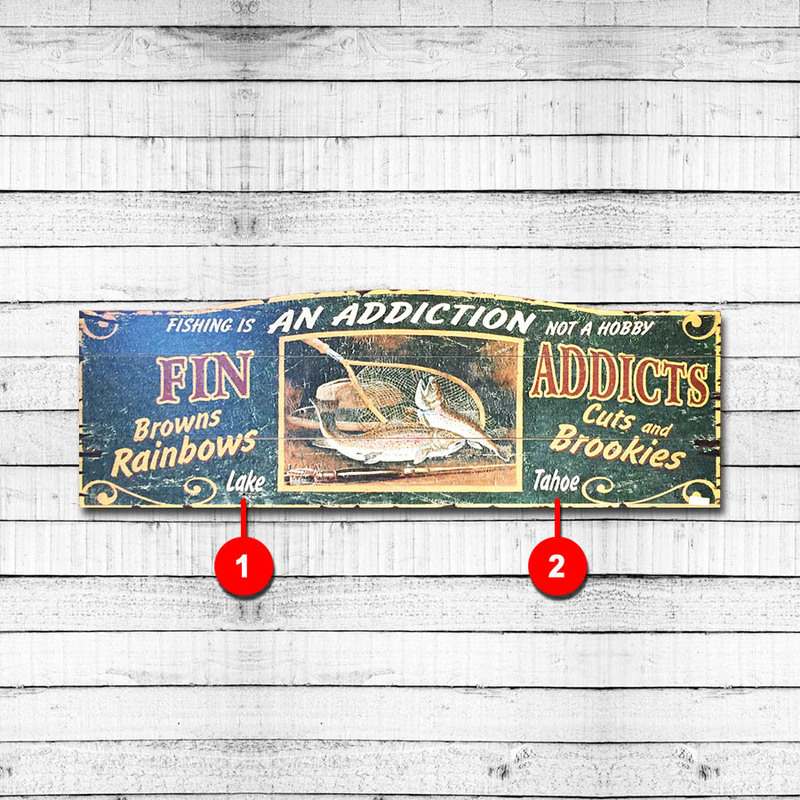 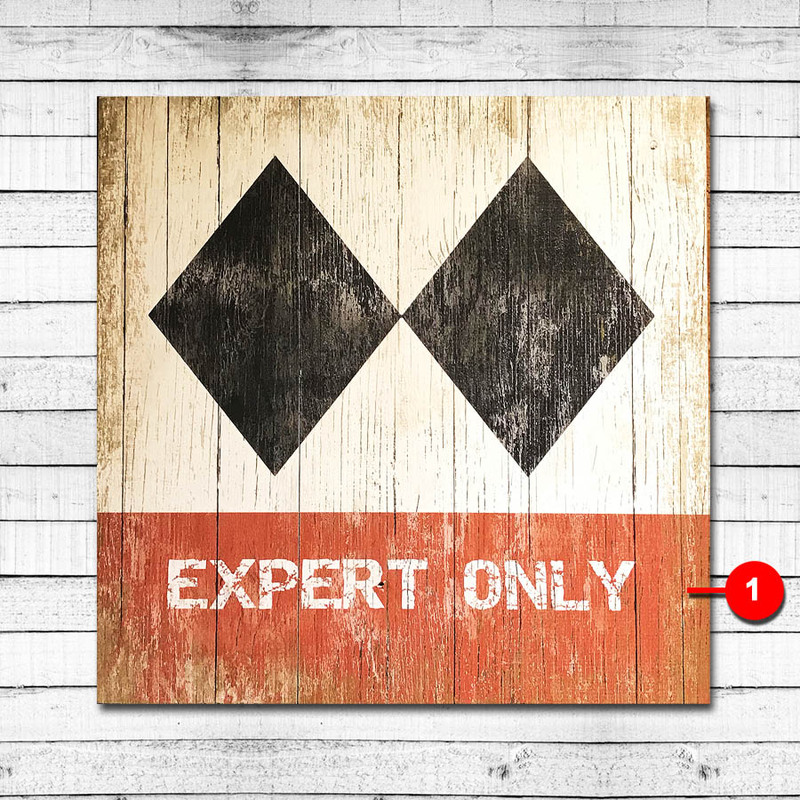 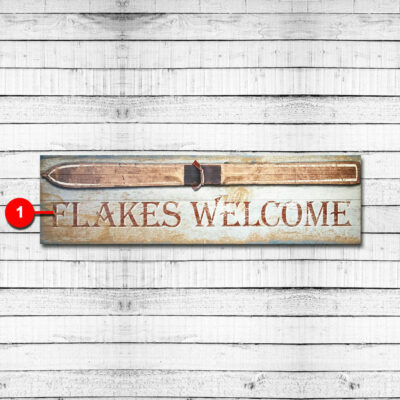 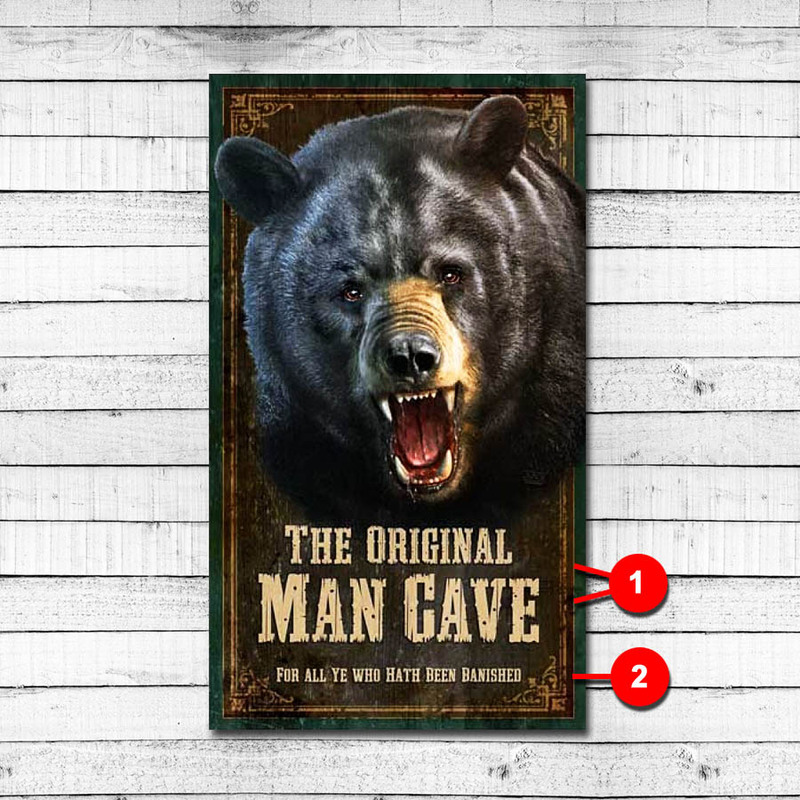 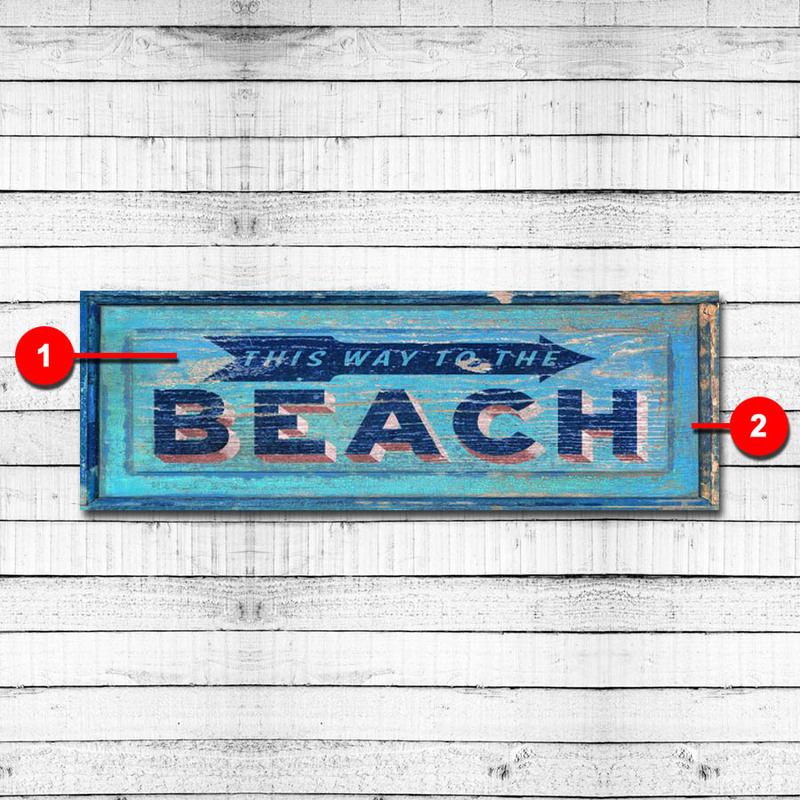 This gives each sign a rustic and authentic vintage look as if they were genuine antique signs. 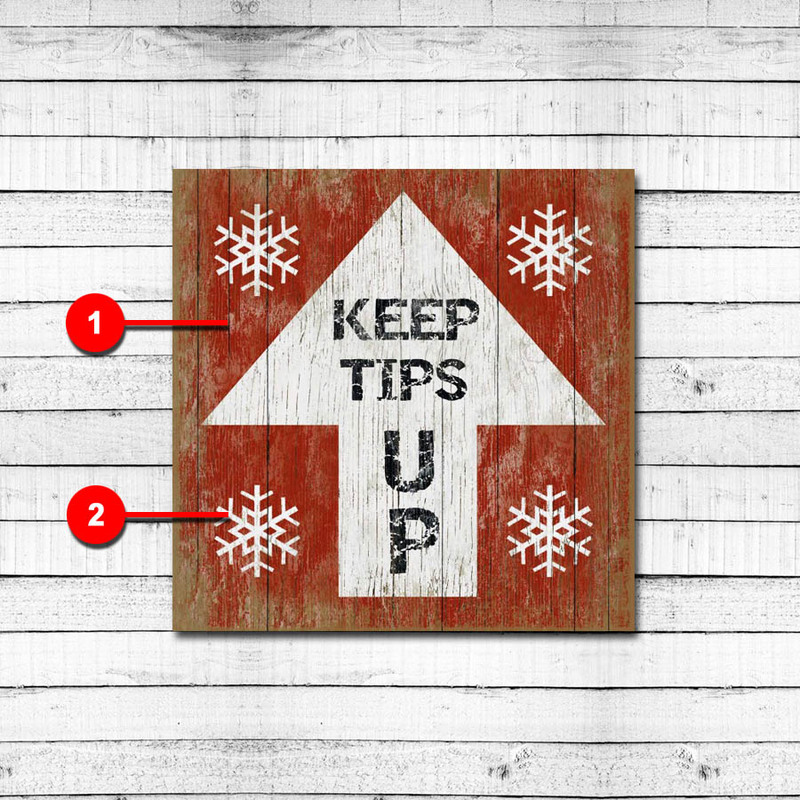 Tip: All of the signs in this collection can be personalized. 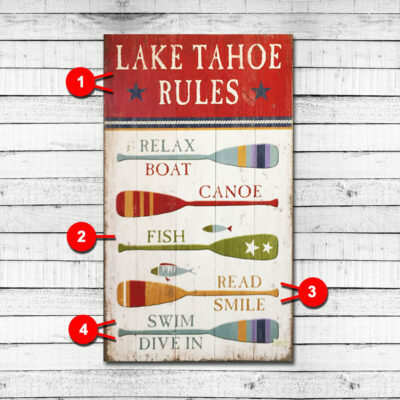 Do you have a favorite quote or family vacation spot? 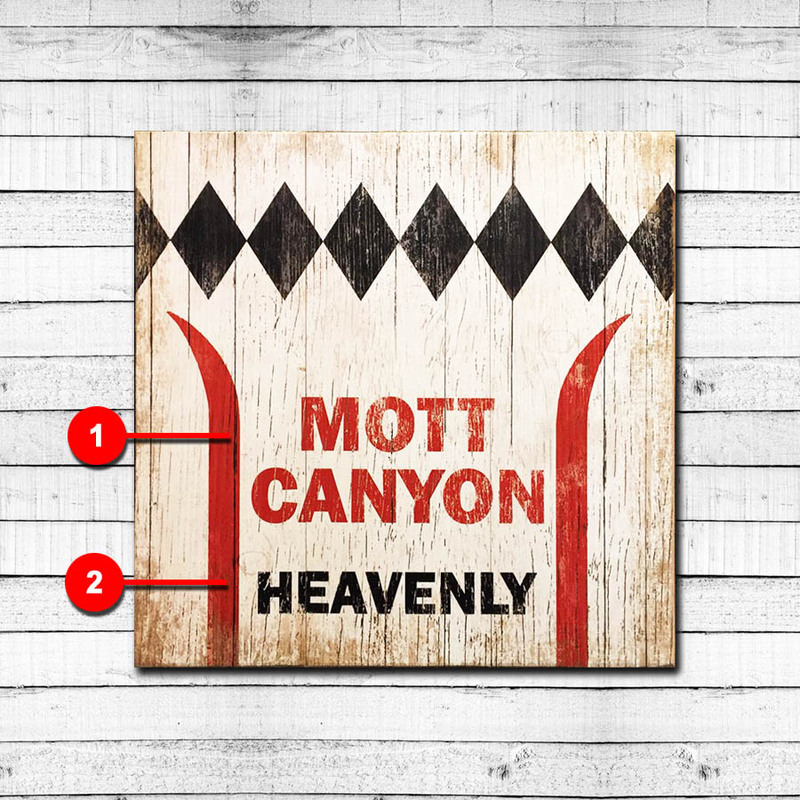 Think it, create it, and we'll craft a one-of-a-kind keepsake for you.